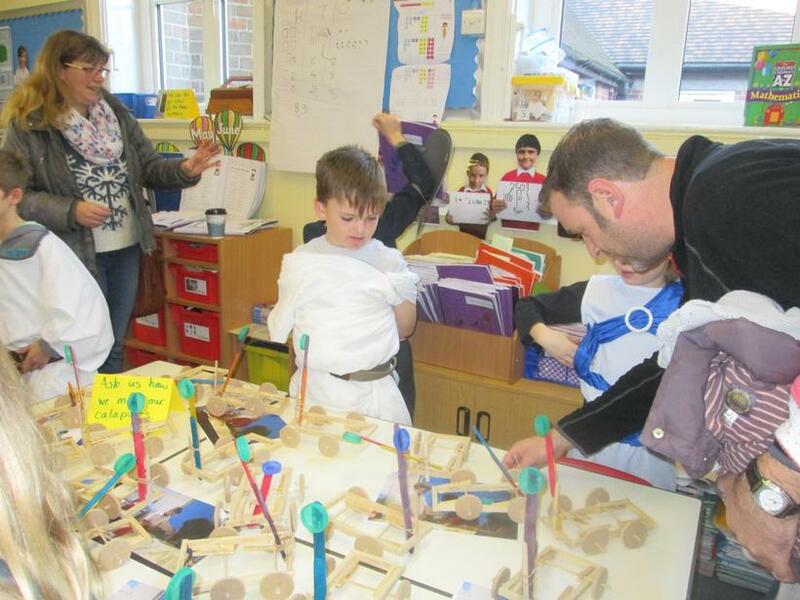 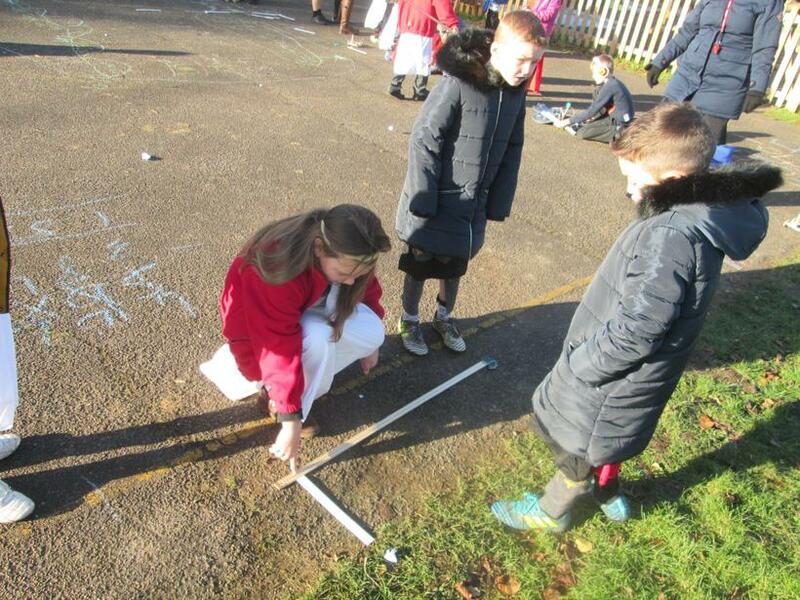 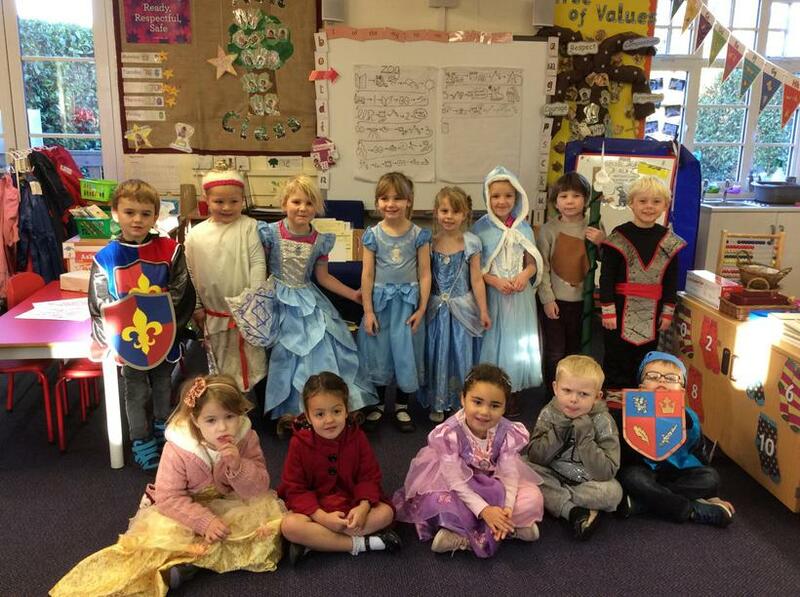 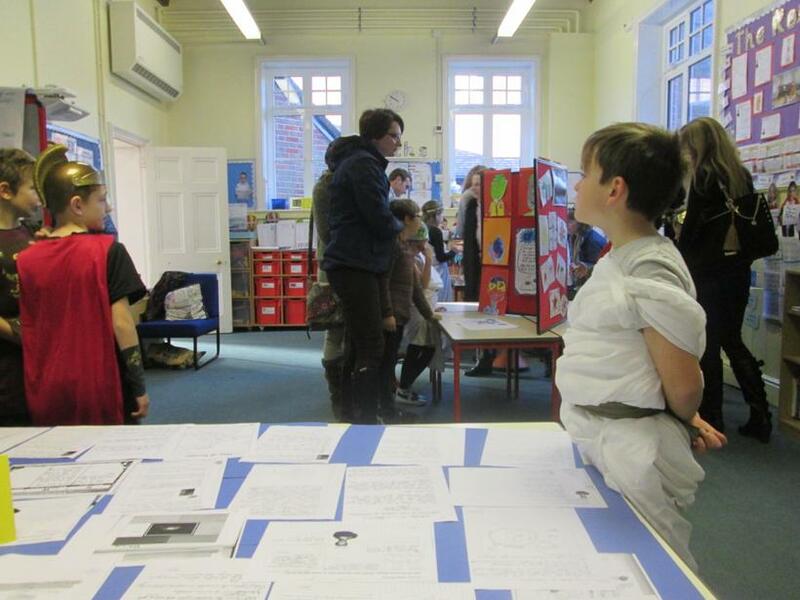 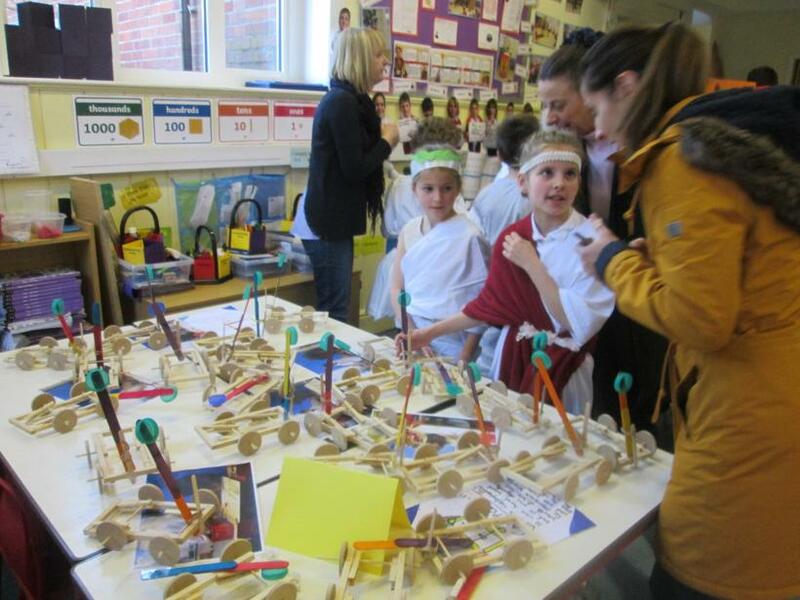 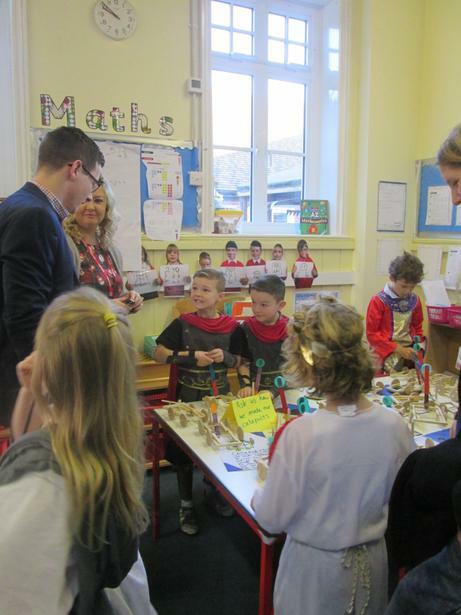 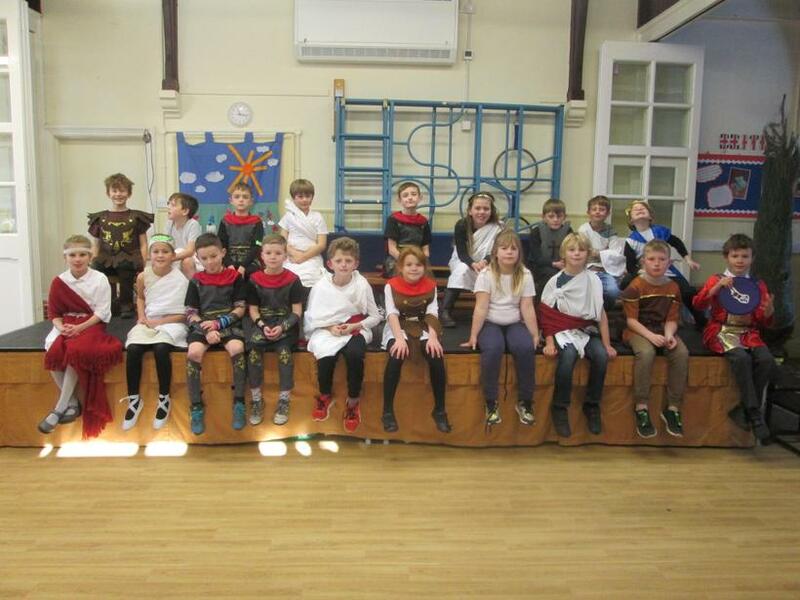 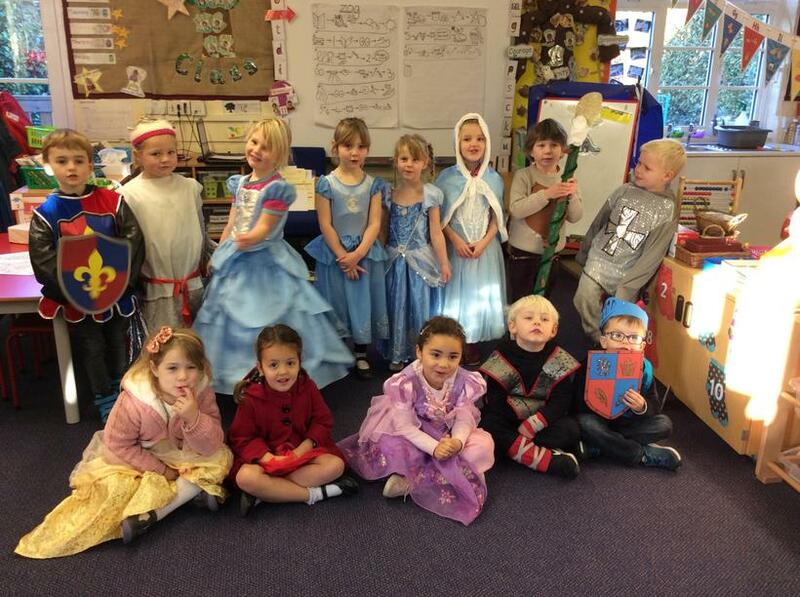 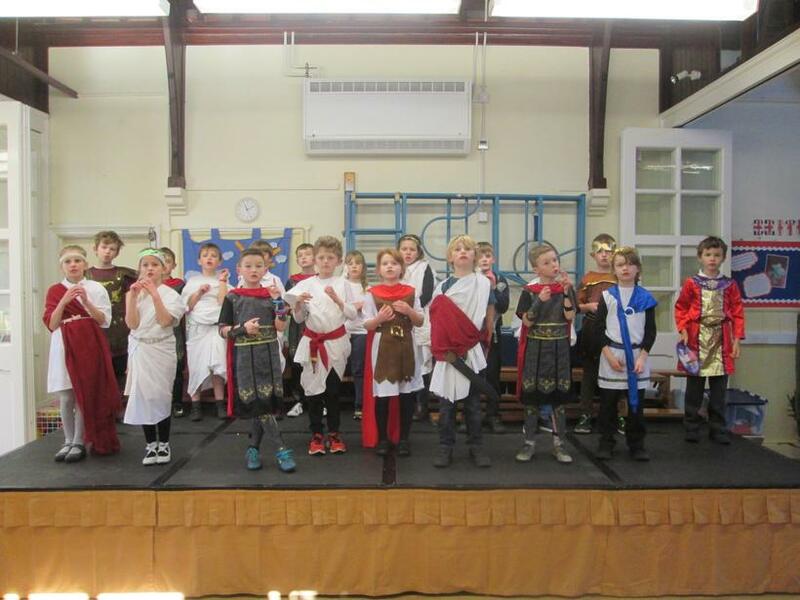 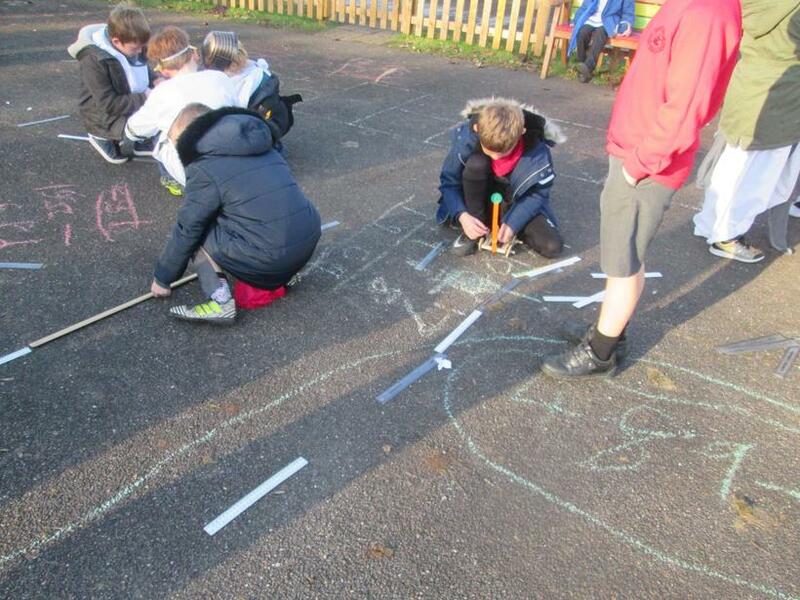 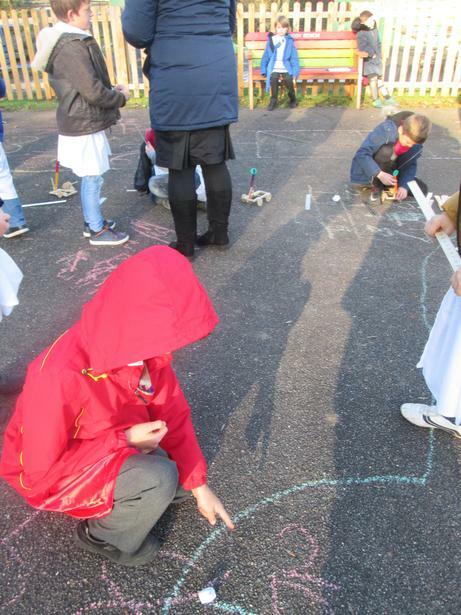 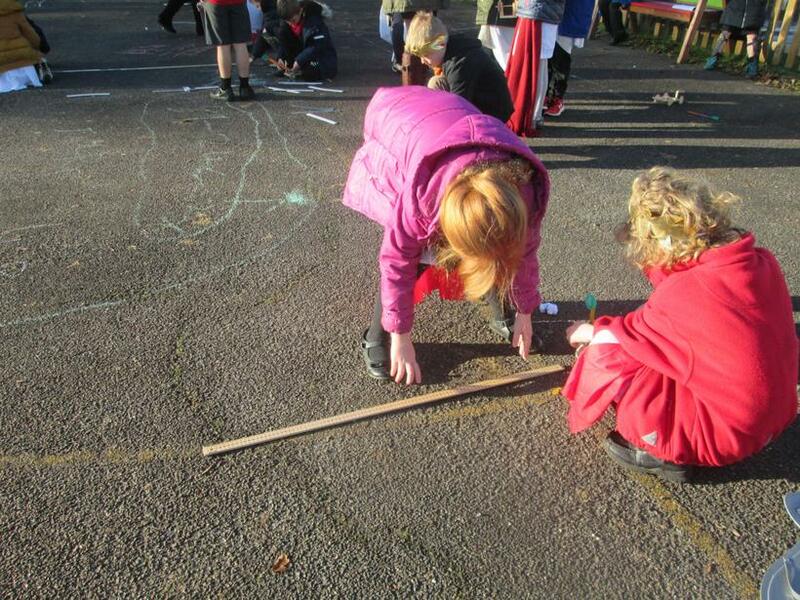 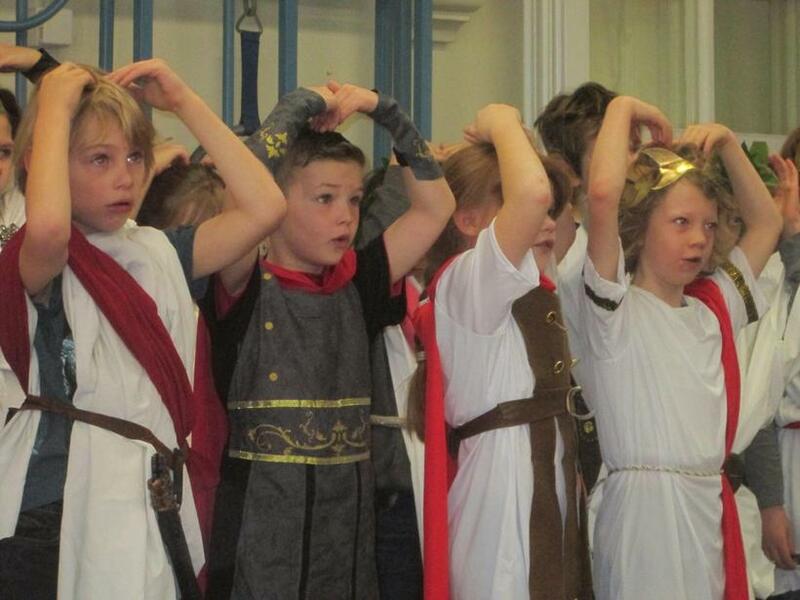 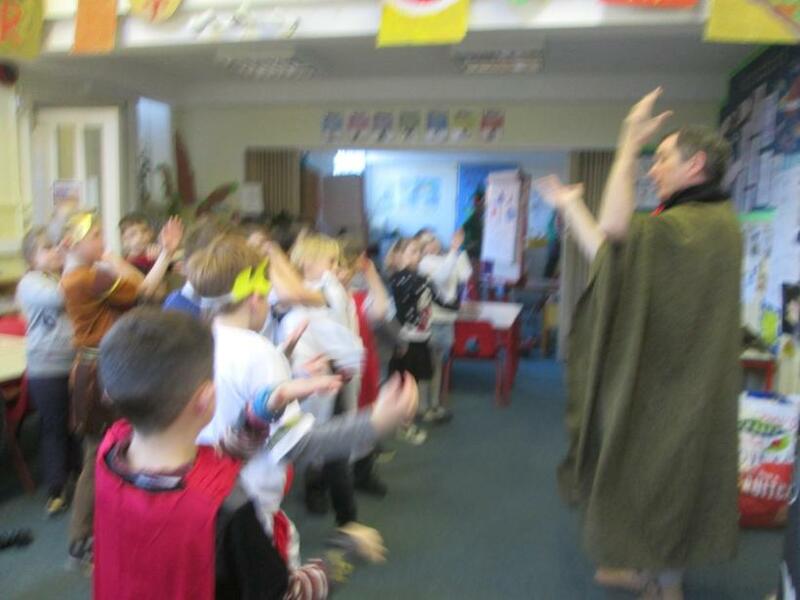 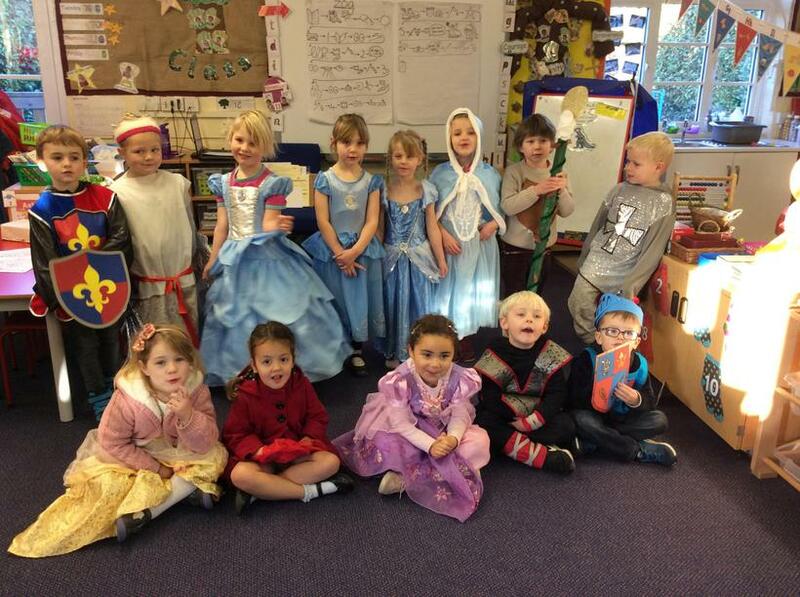 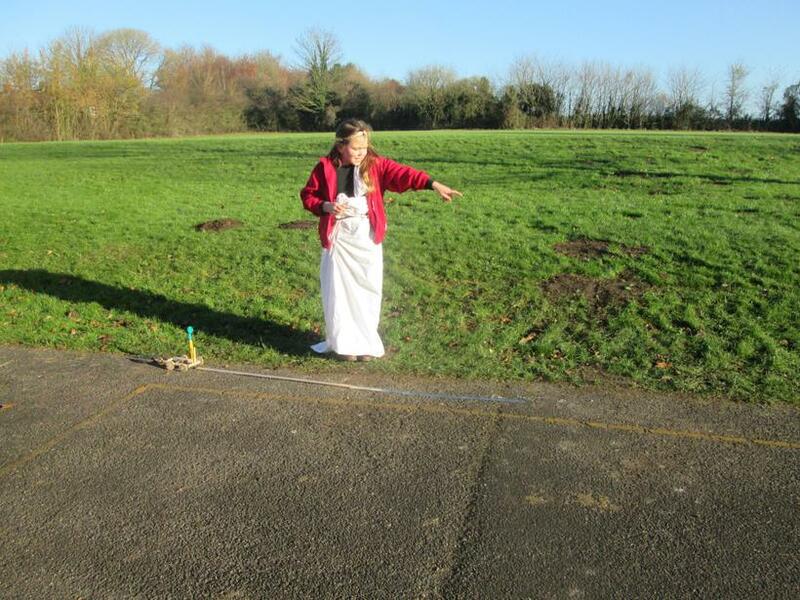 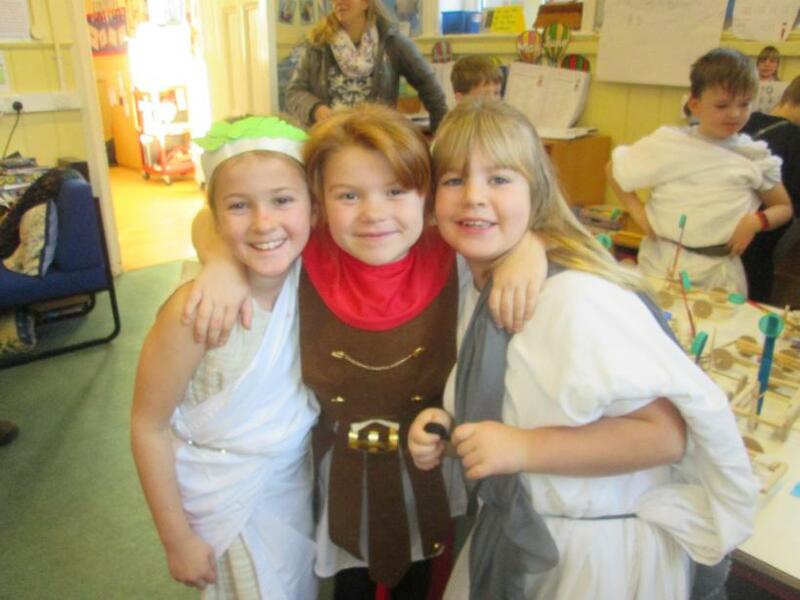 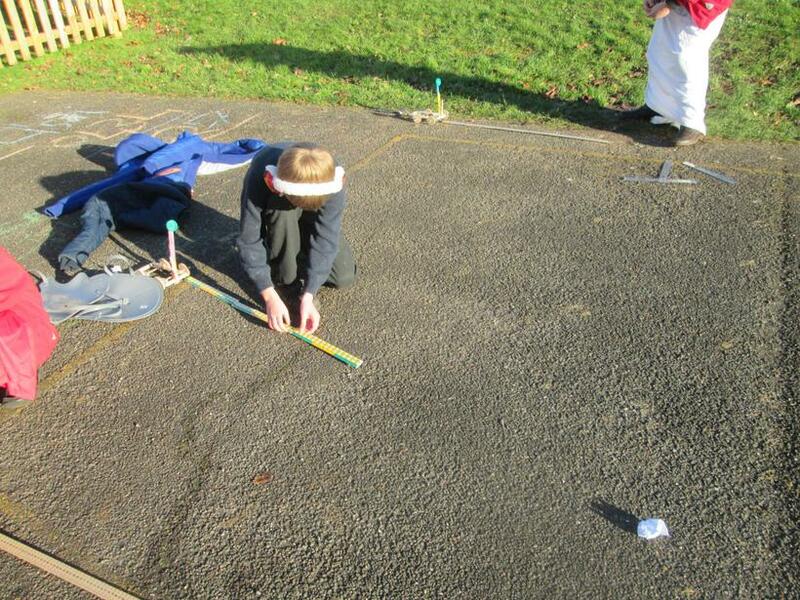 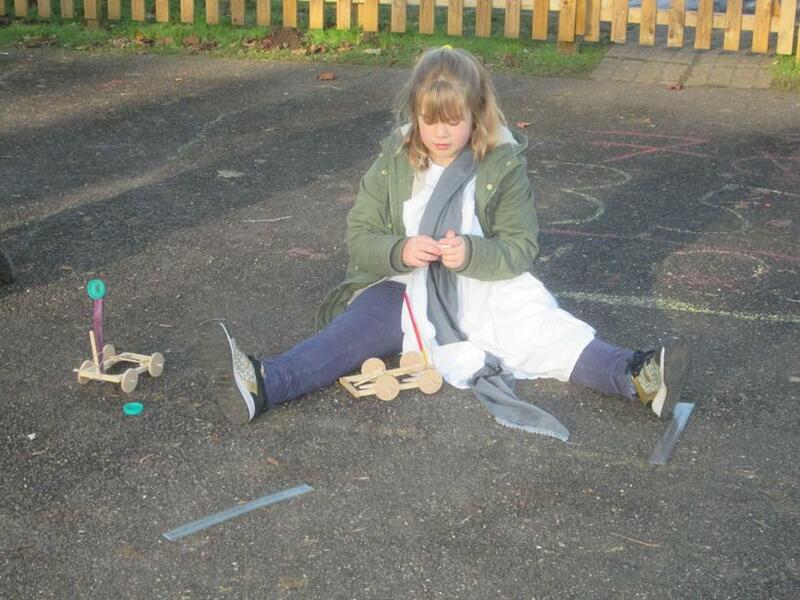 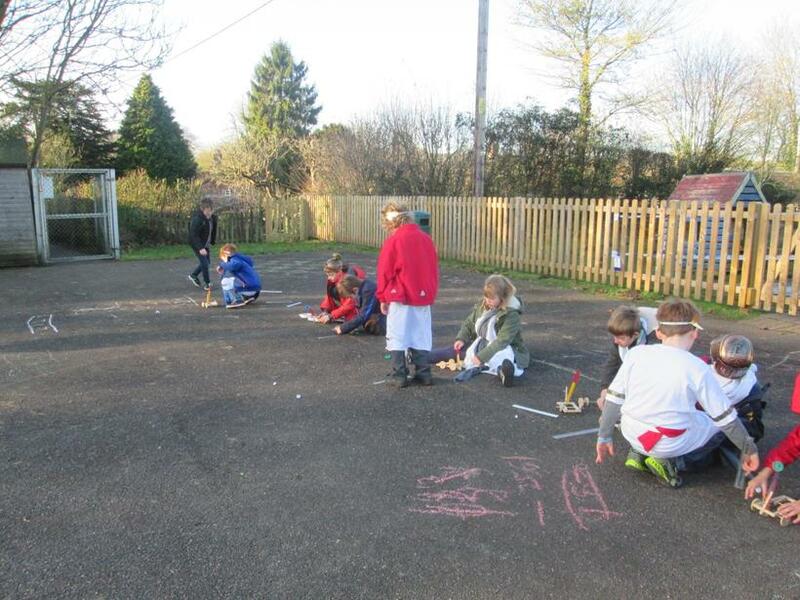 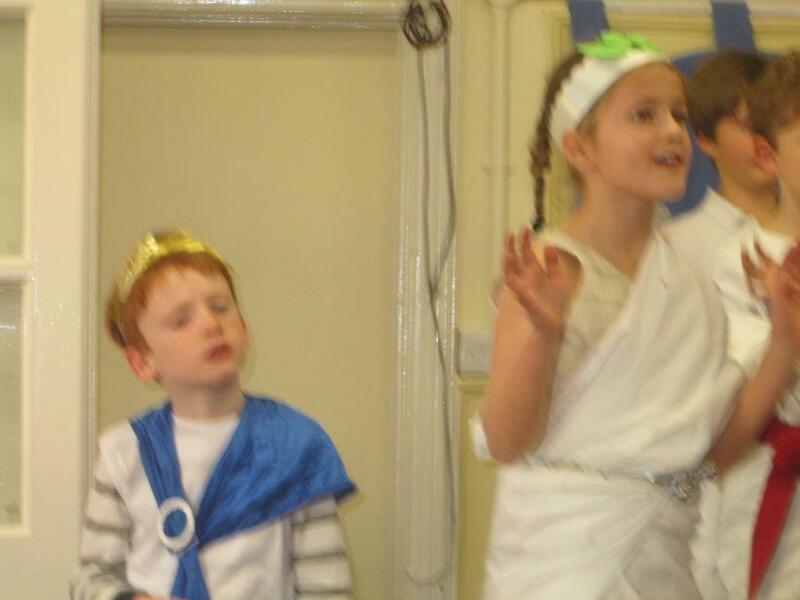 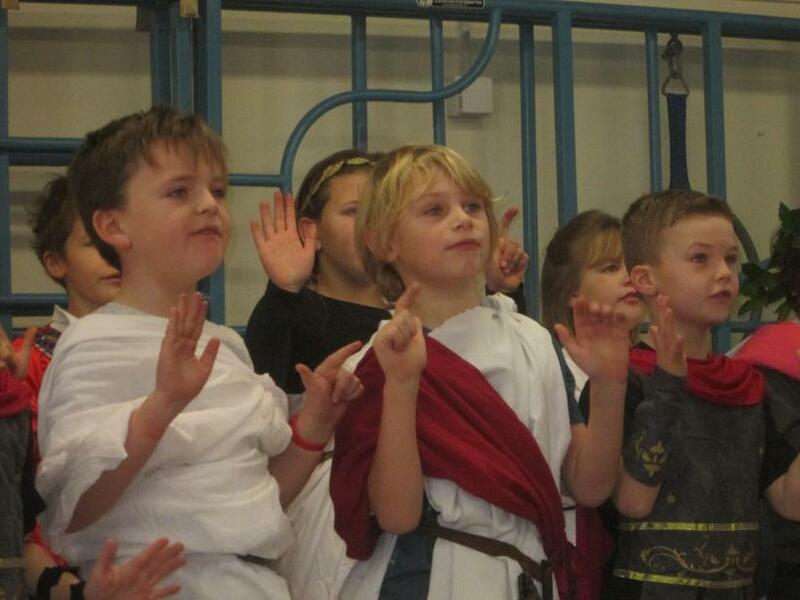 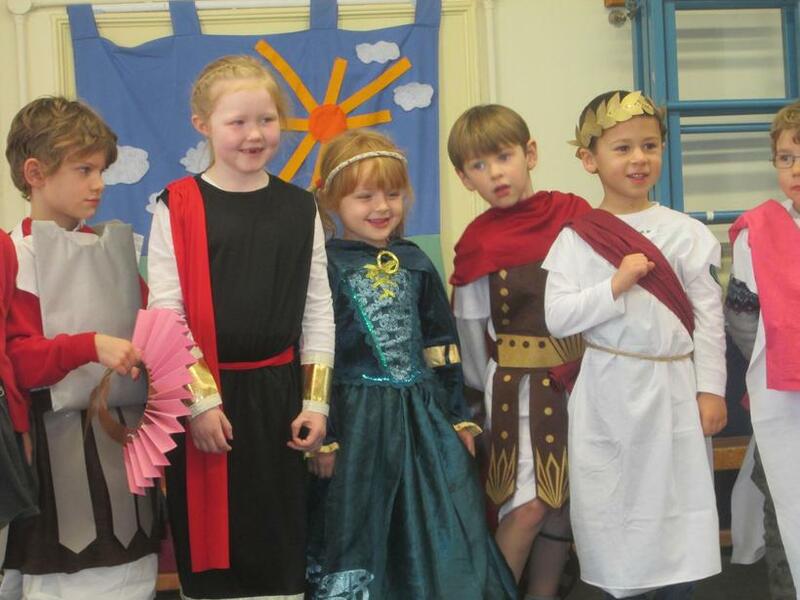 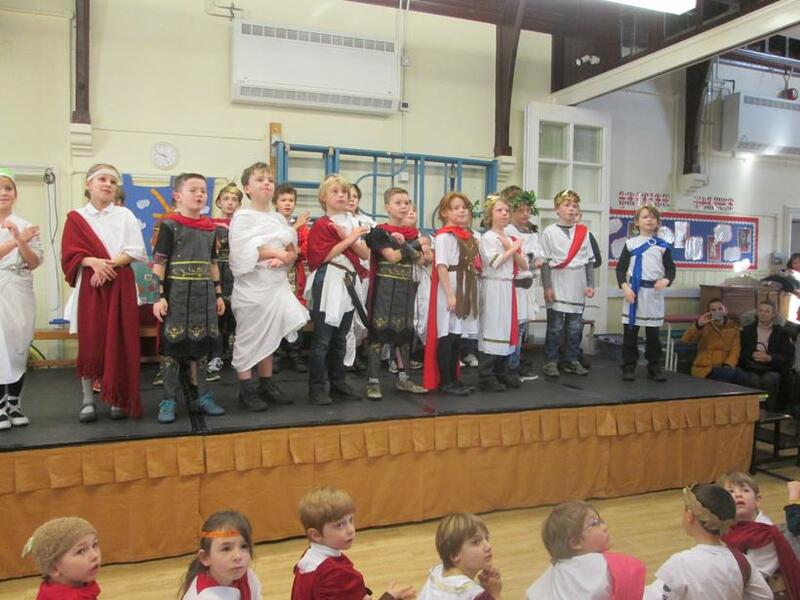 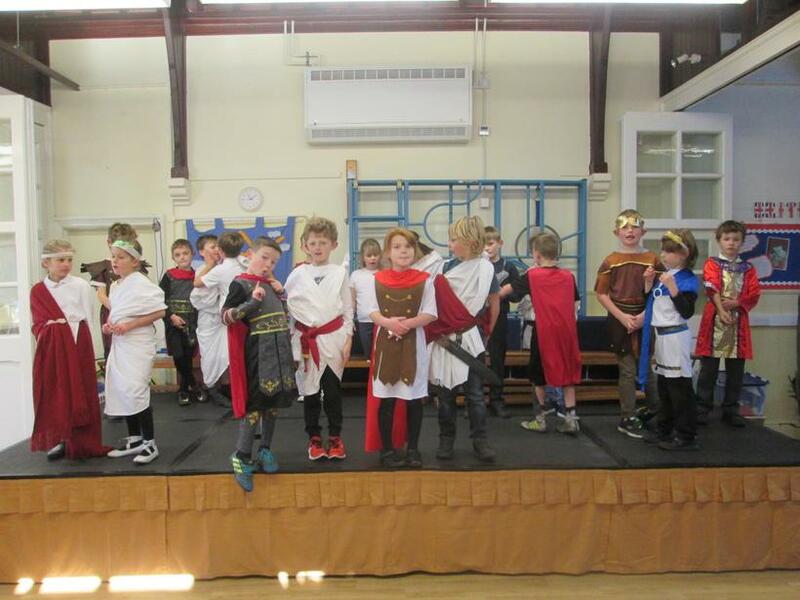 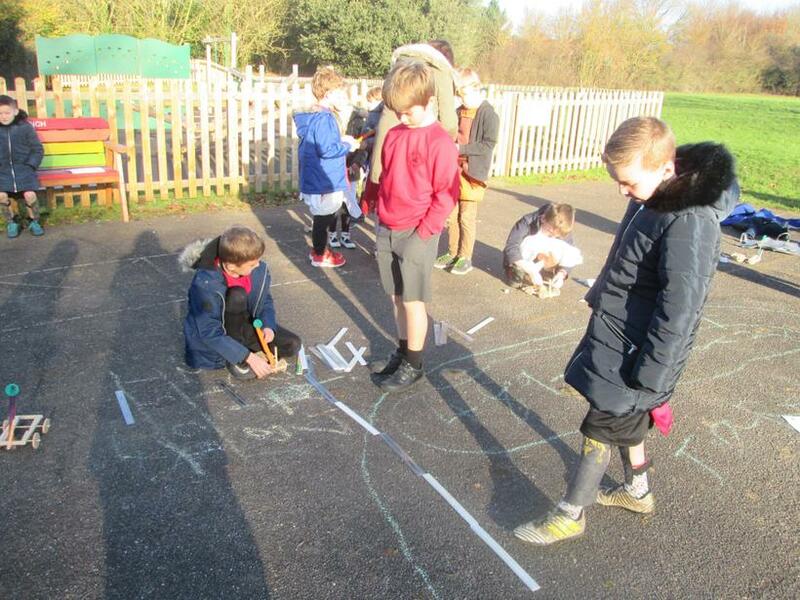 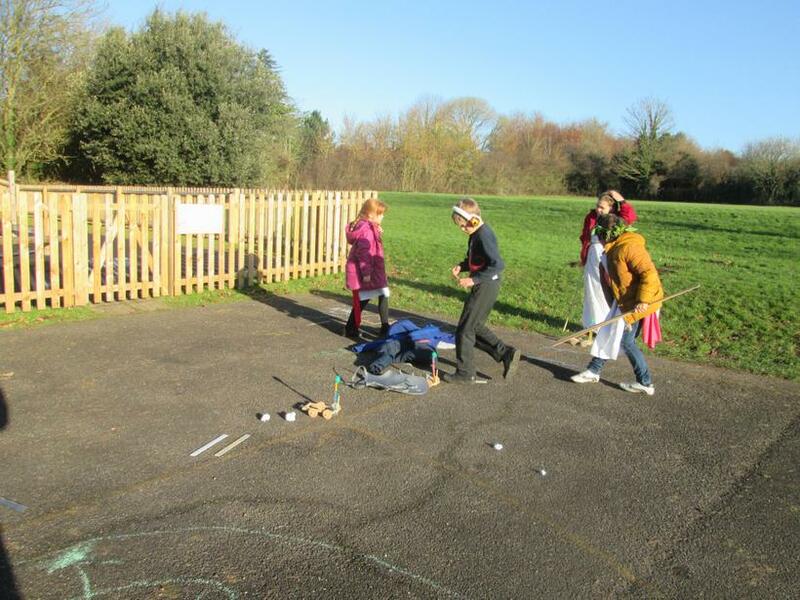 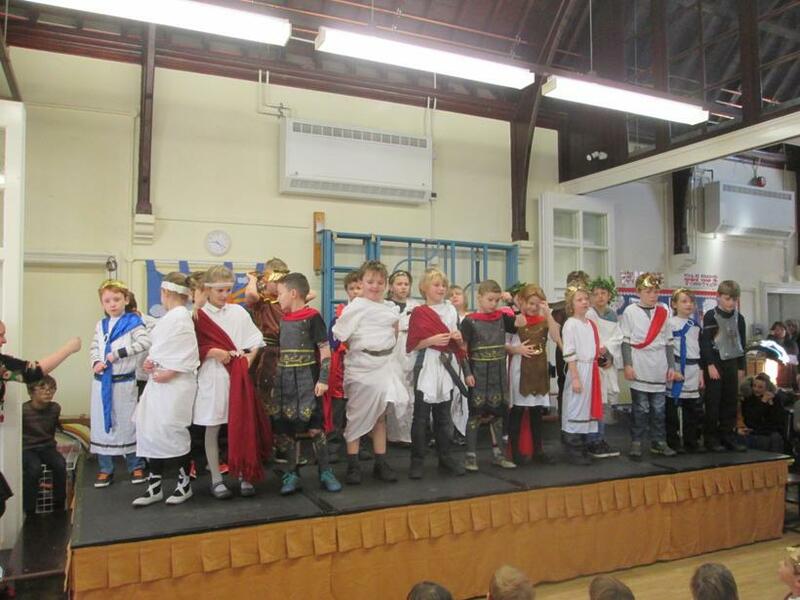 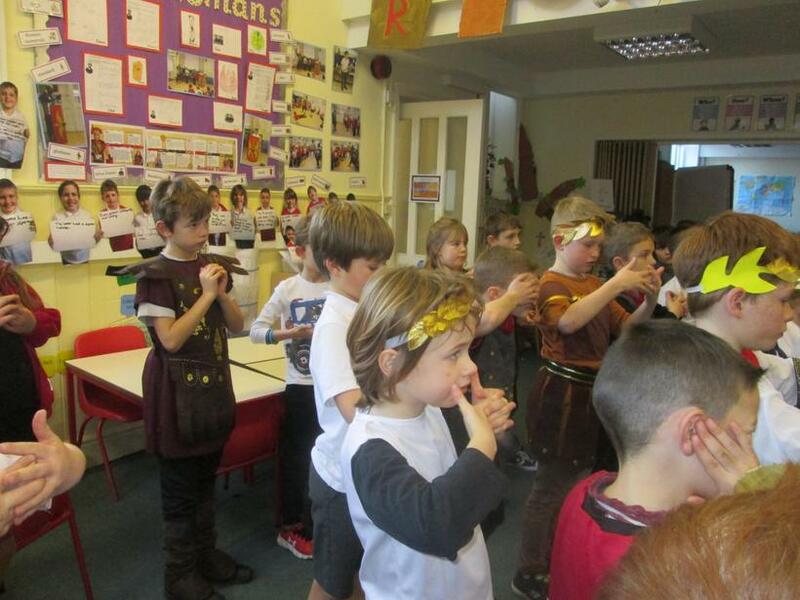 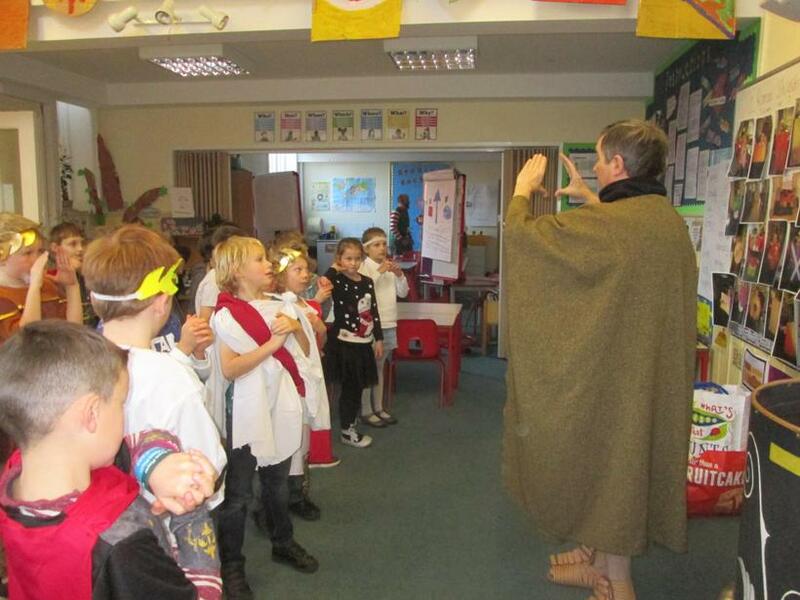 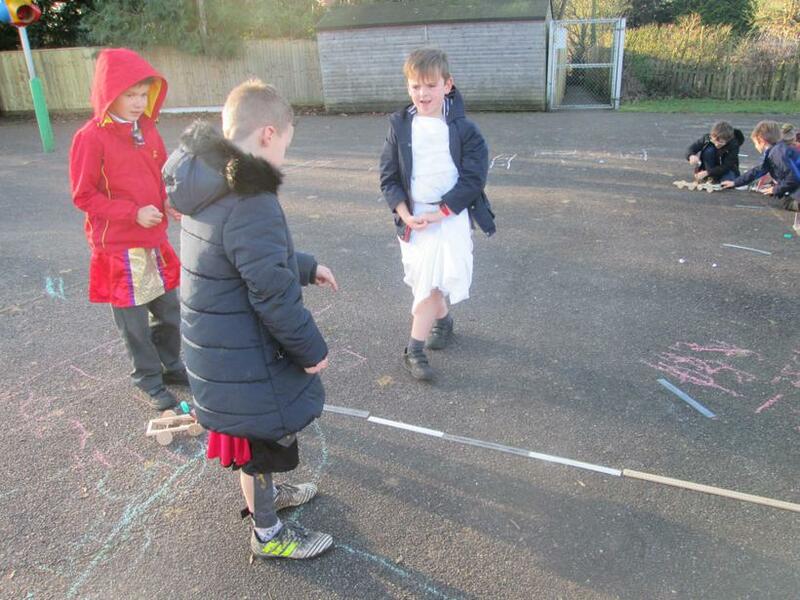 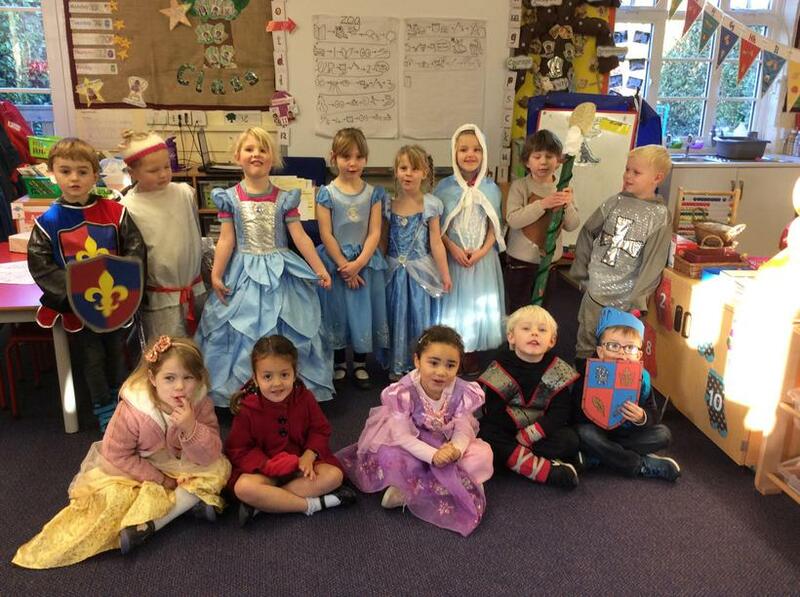 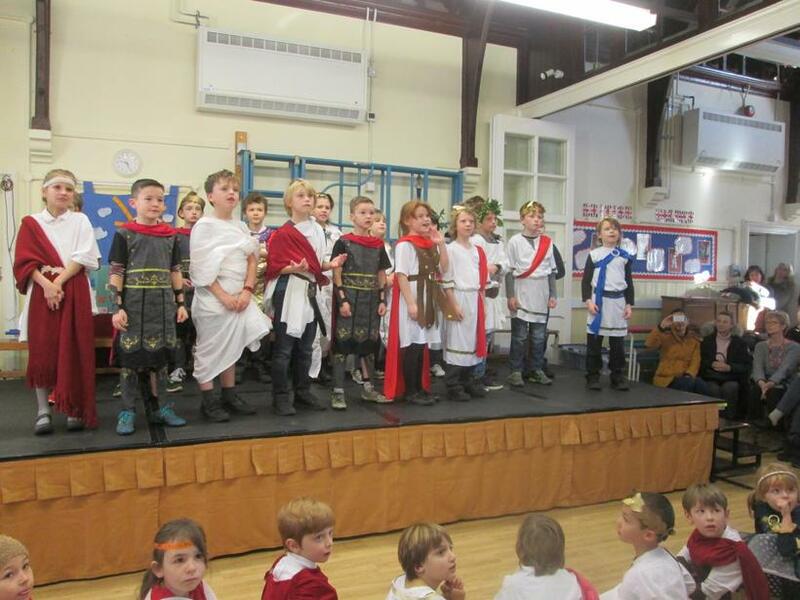 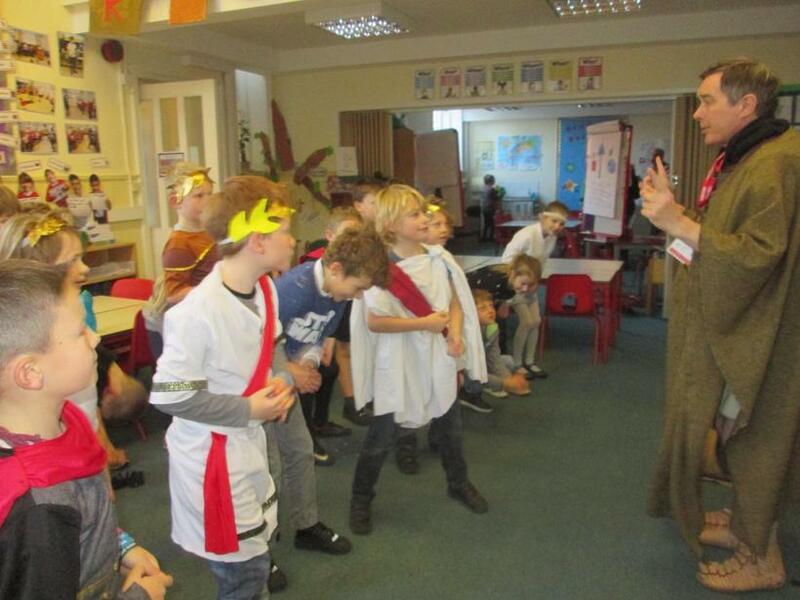 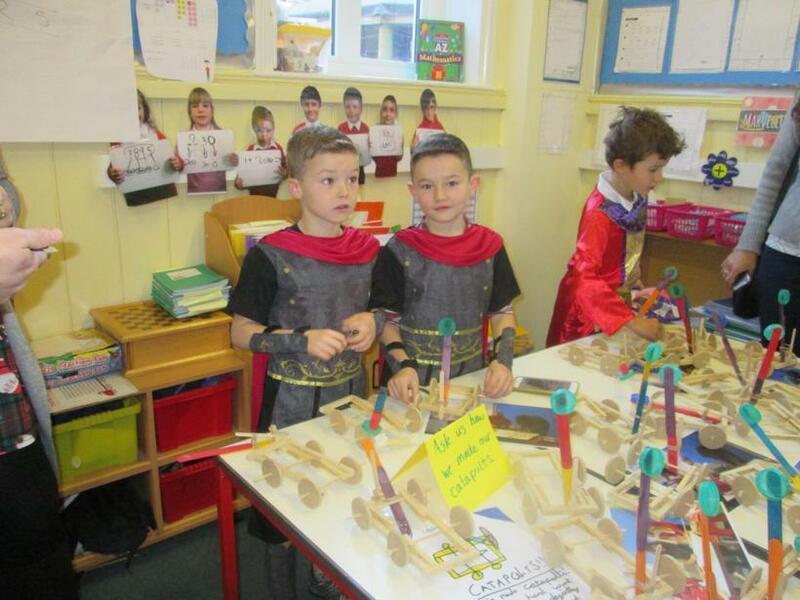 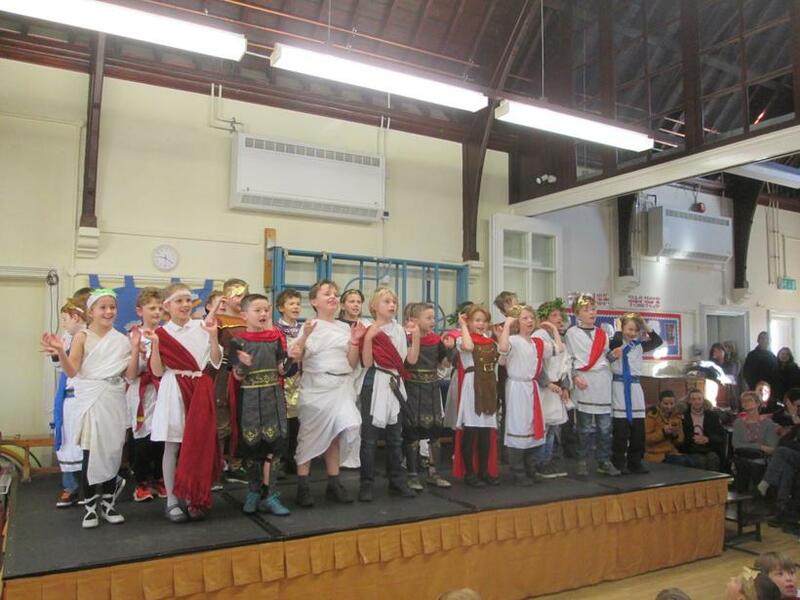 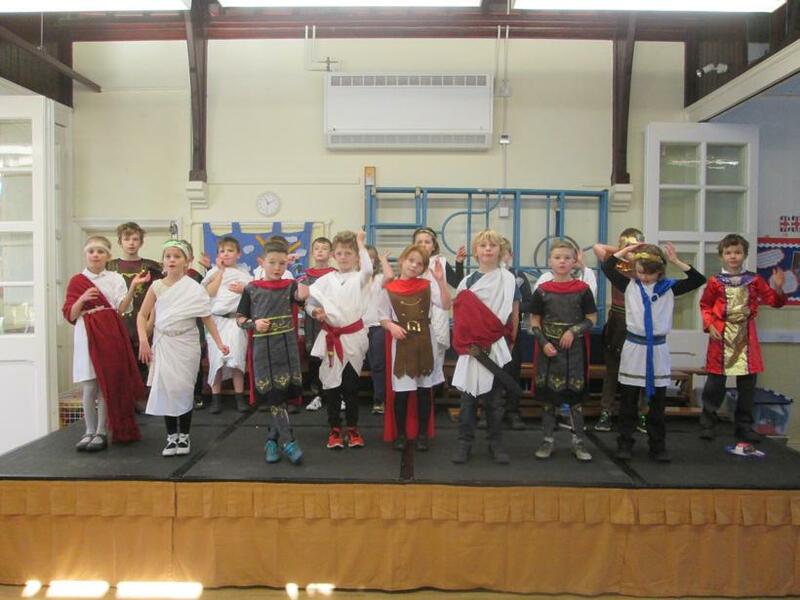 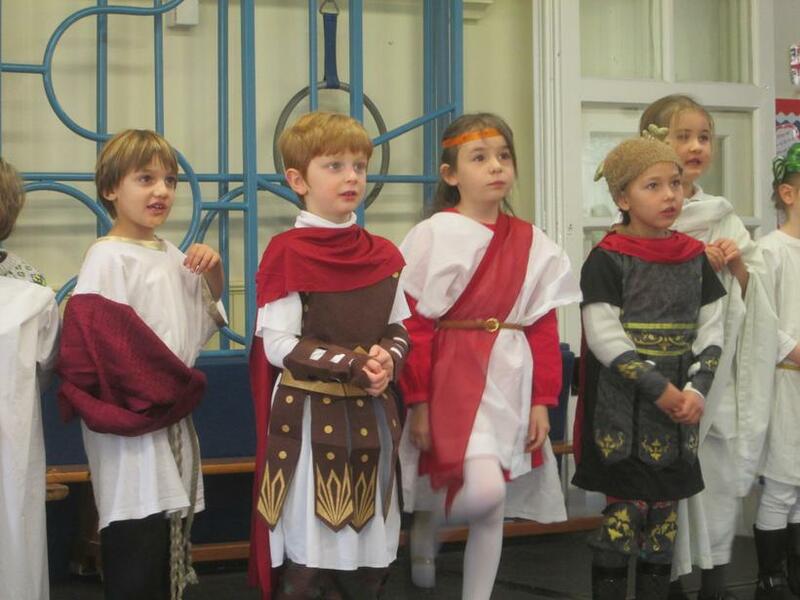 ‘We came, we saw, we conquered’ or, at least, we learned how to count, eat and ‘party’ like a Roman, as the children showcased some of the learning they have done throughout their Invincible Invaders topic! 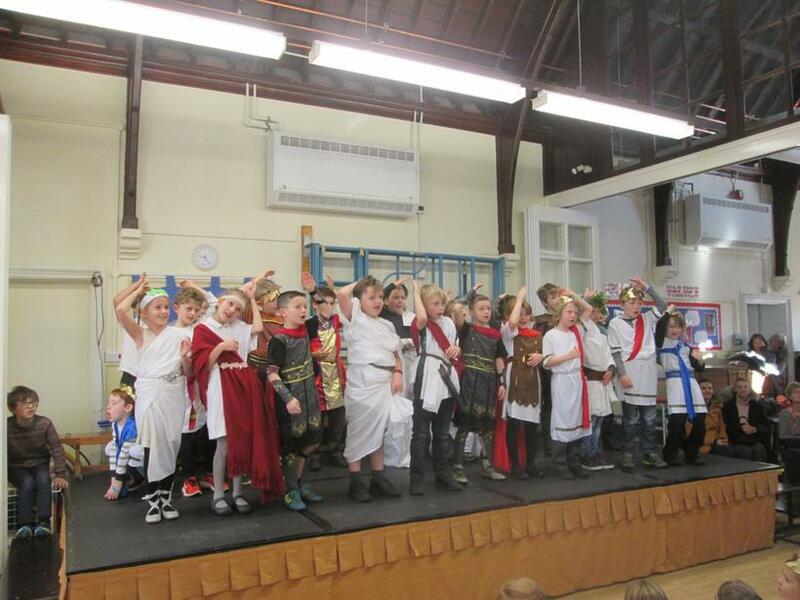 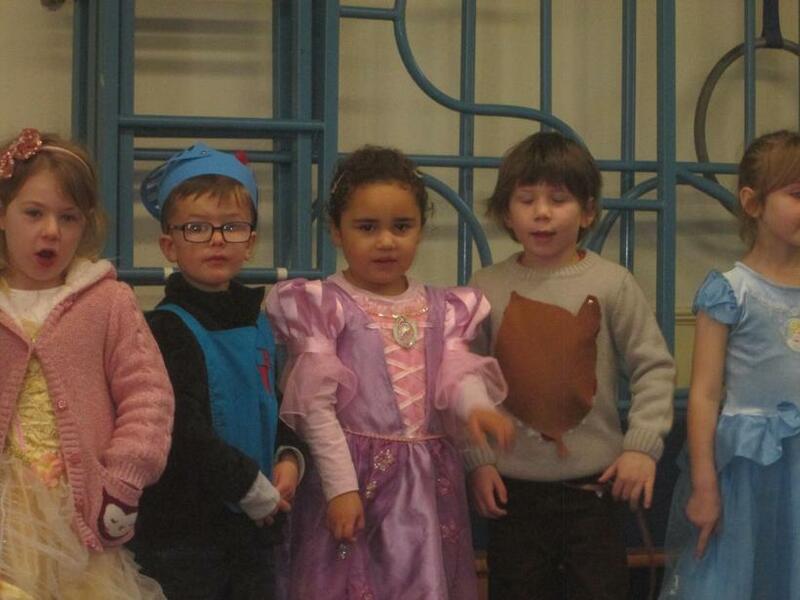 That’s was not all, though, as we also were treated to the a performance of the story of ‘Zog’ by Ash class which was absolutely fantastic too! 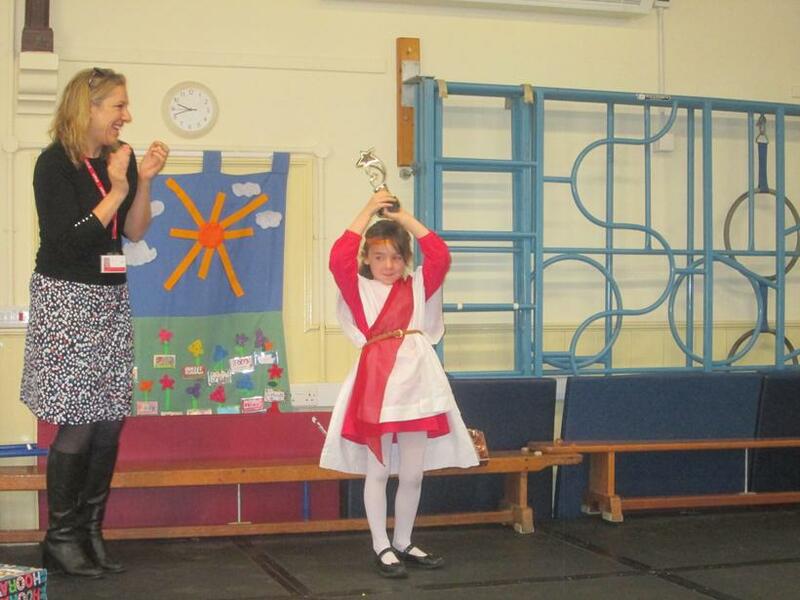 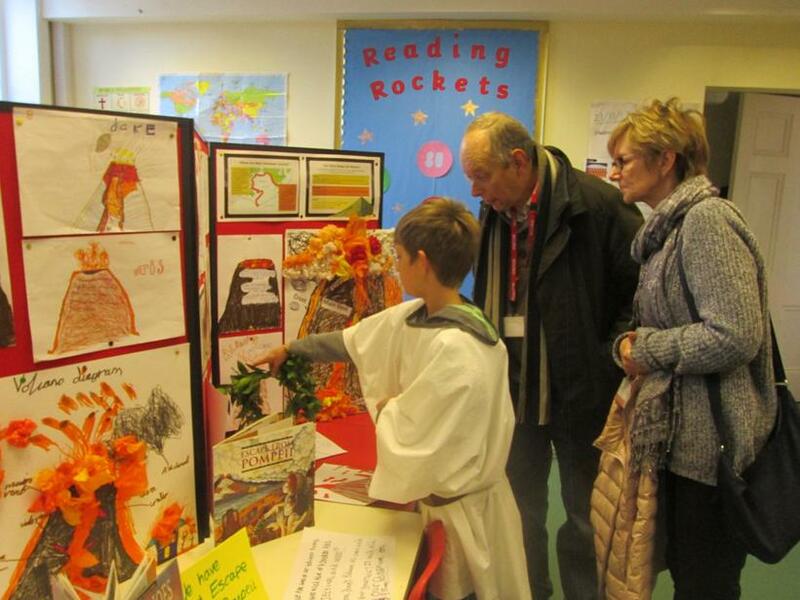 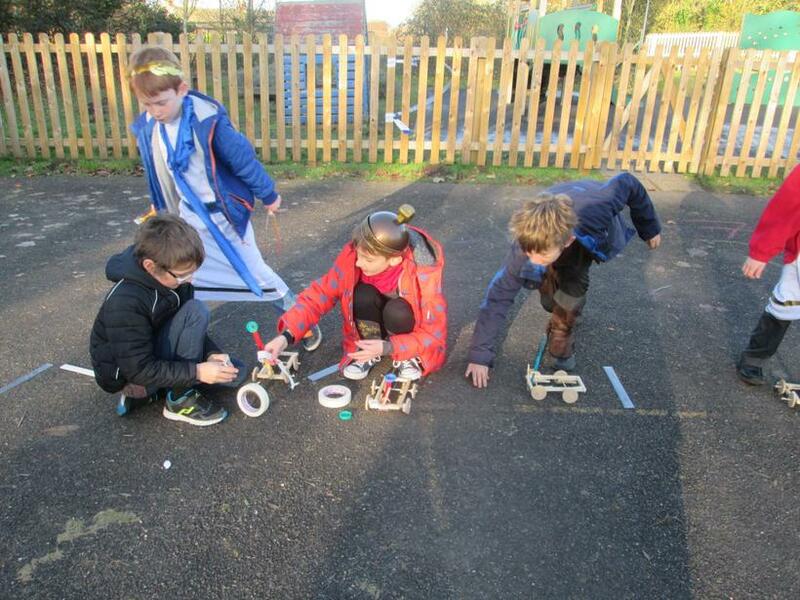 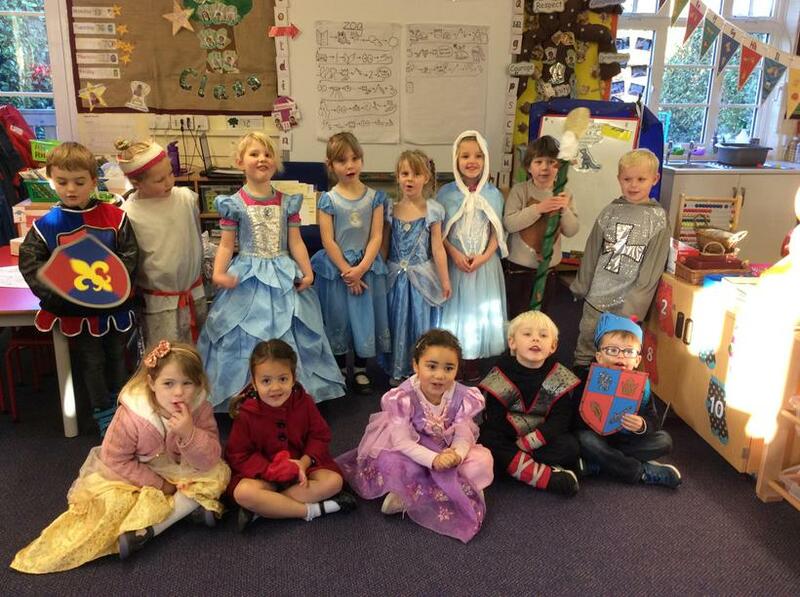 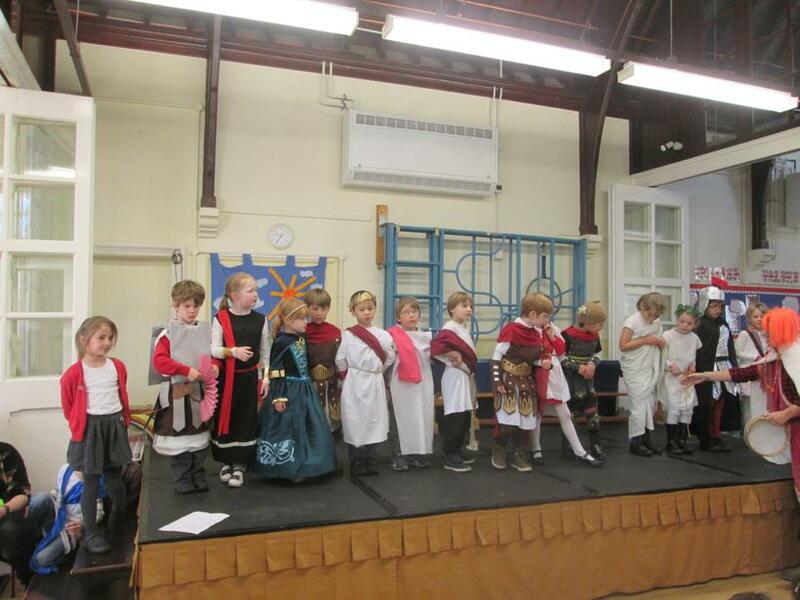 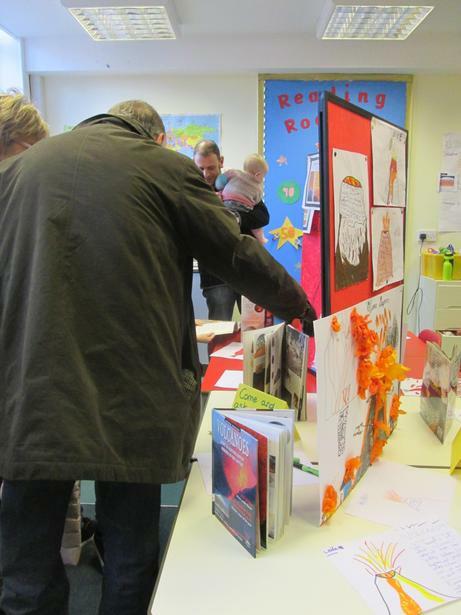 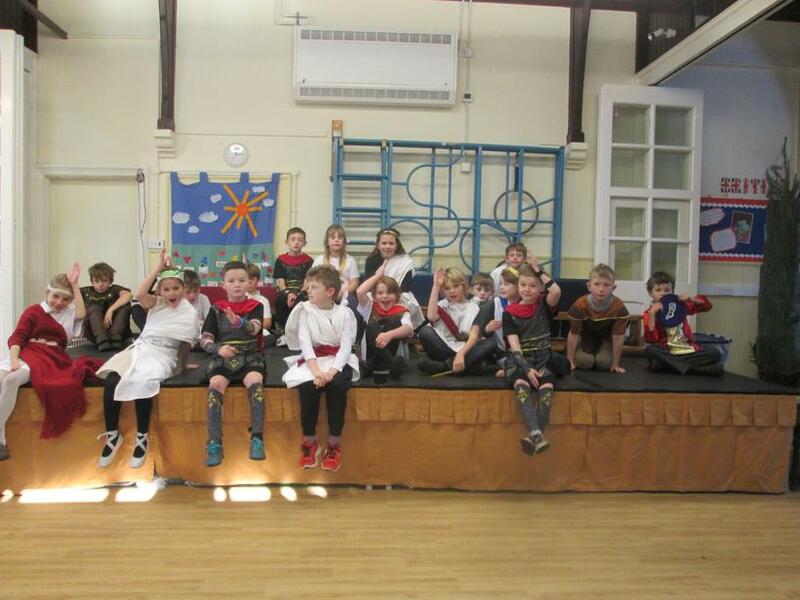 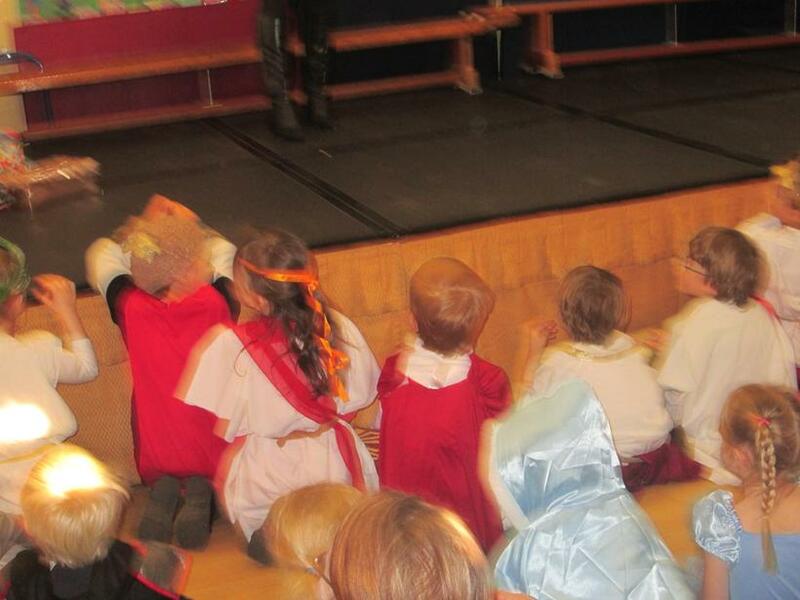 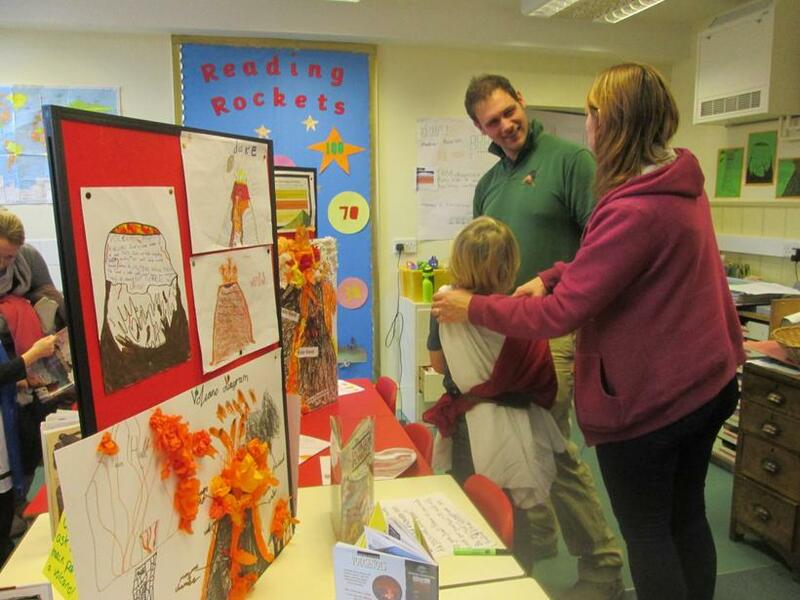 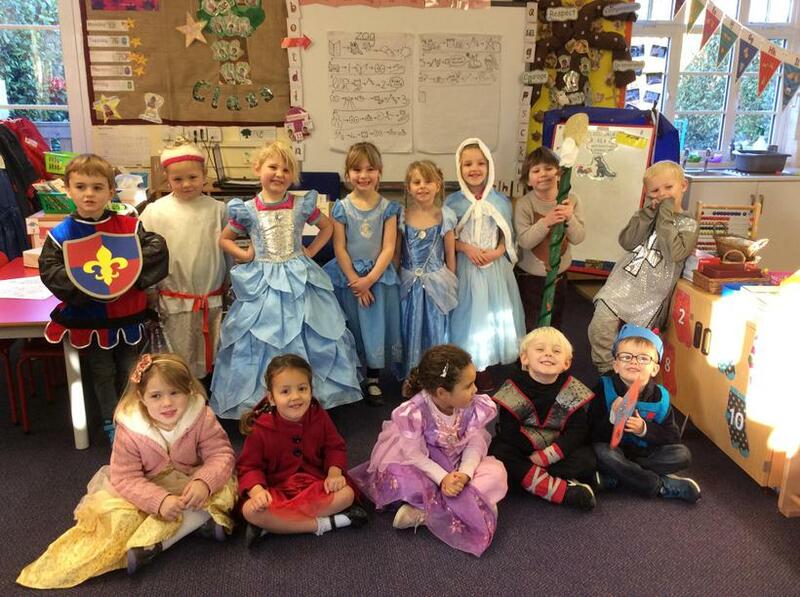 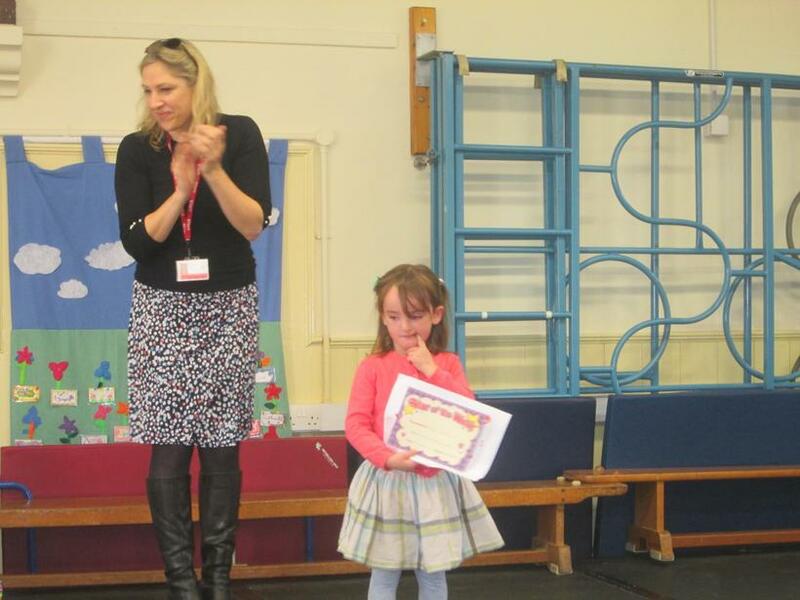 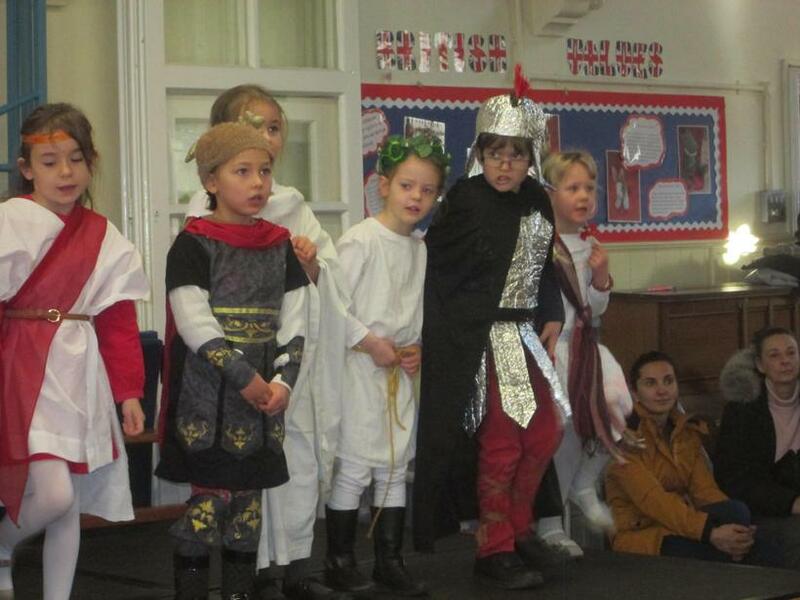 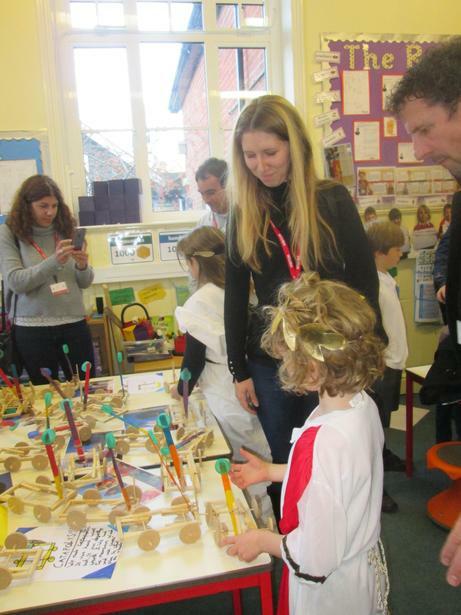 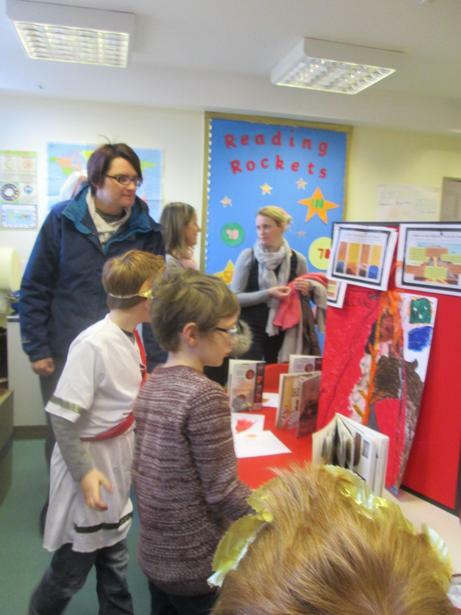 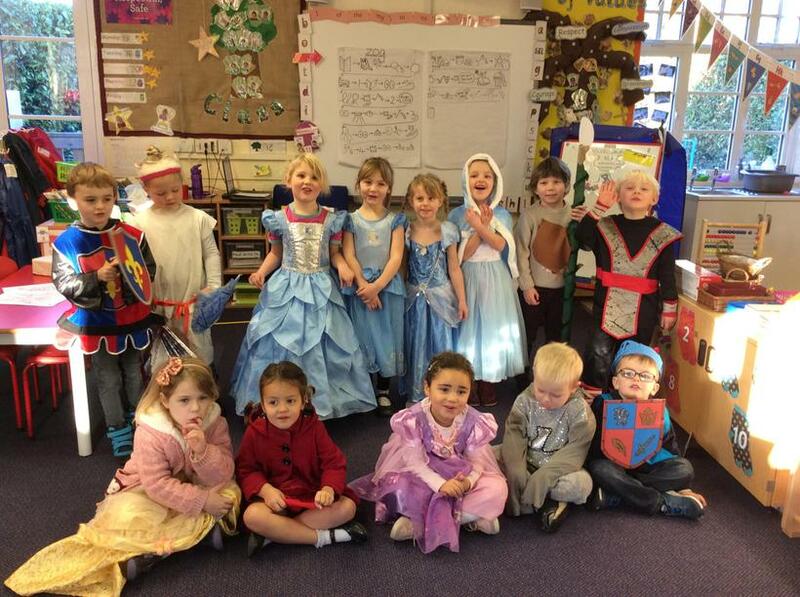 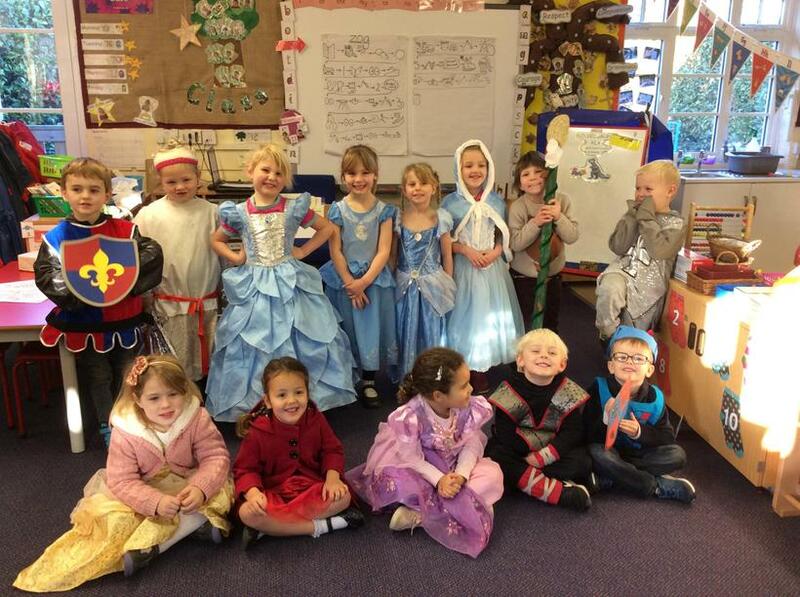 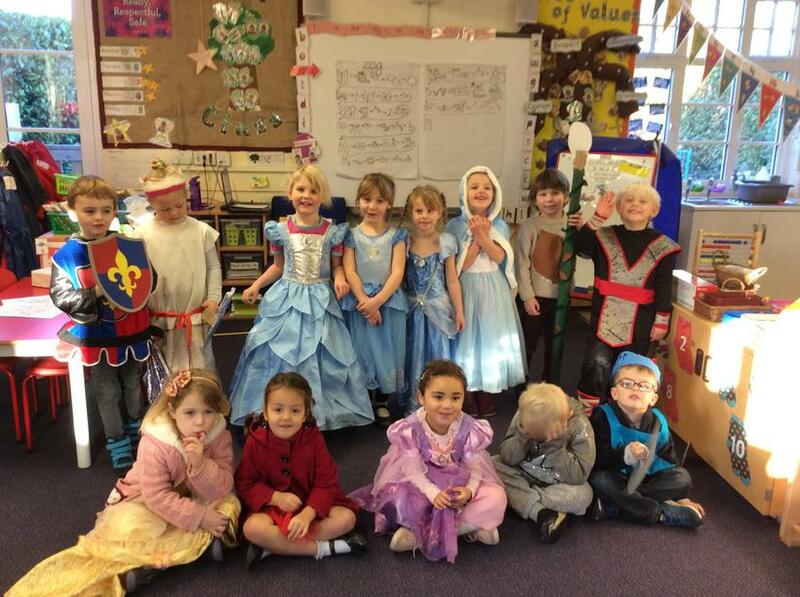 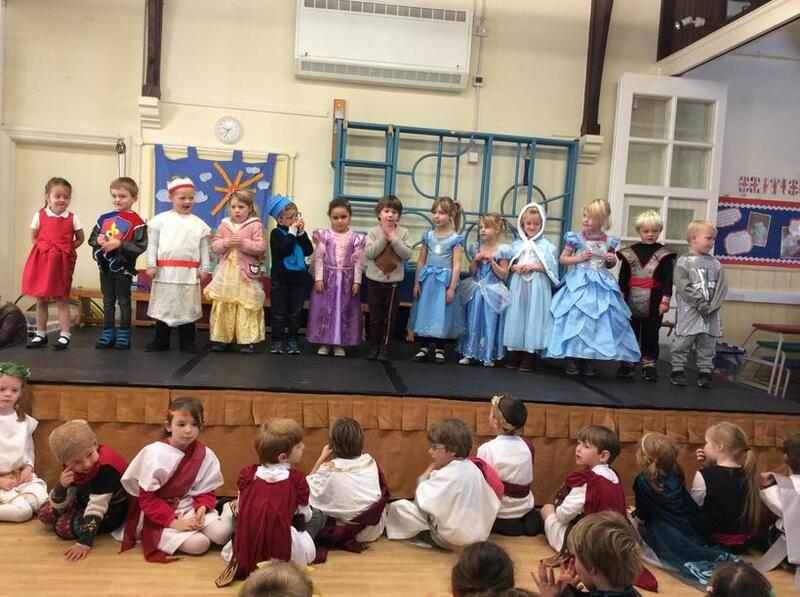 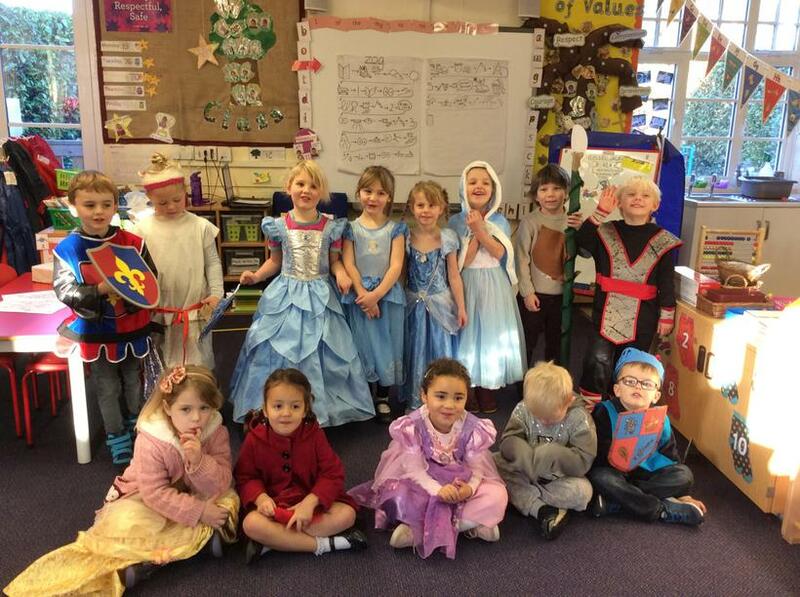 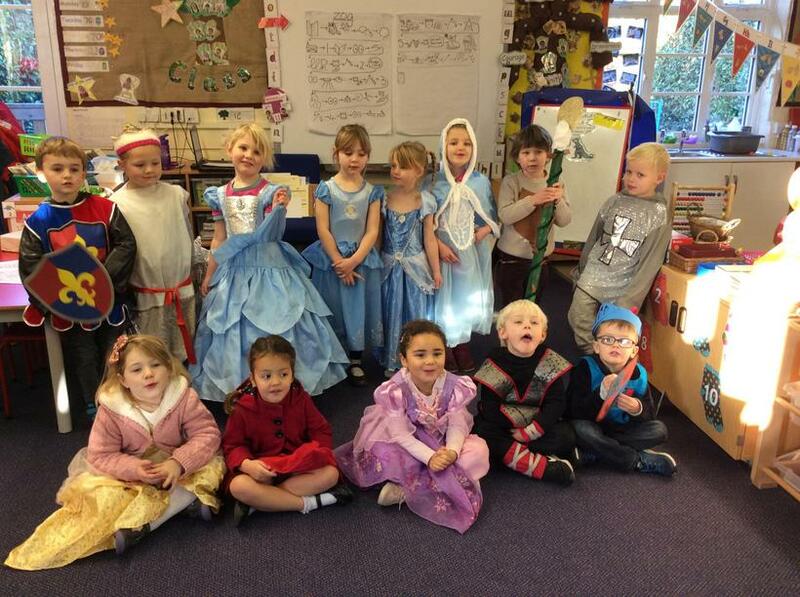 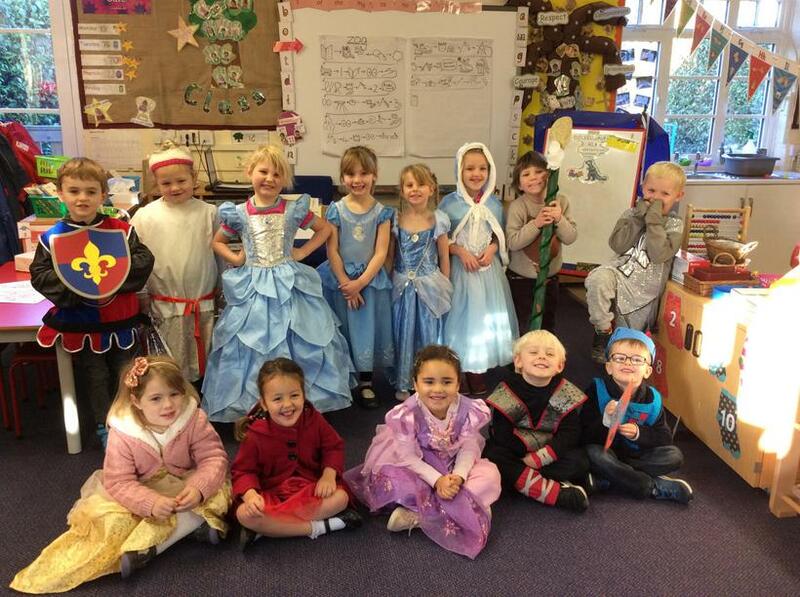 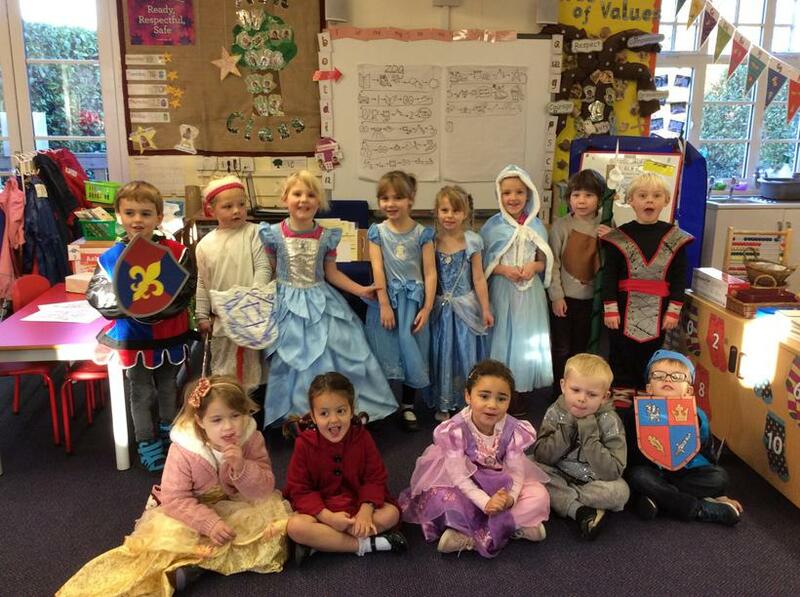 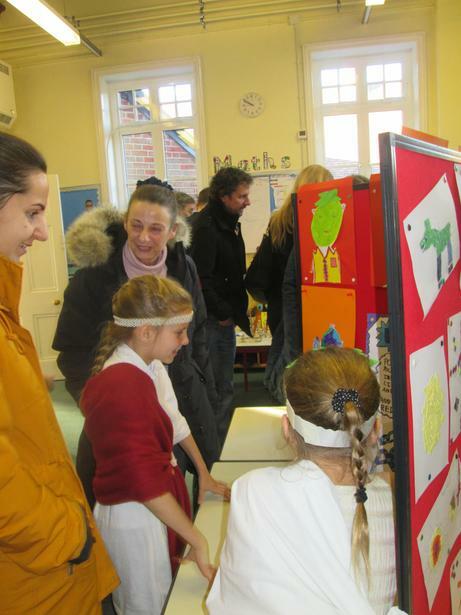 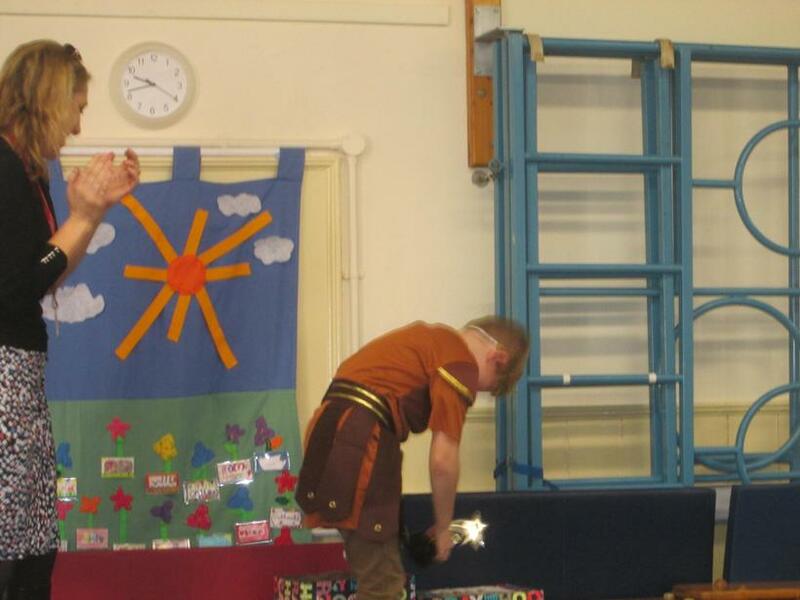 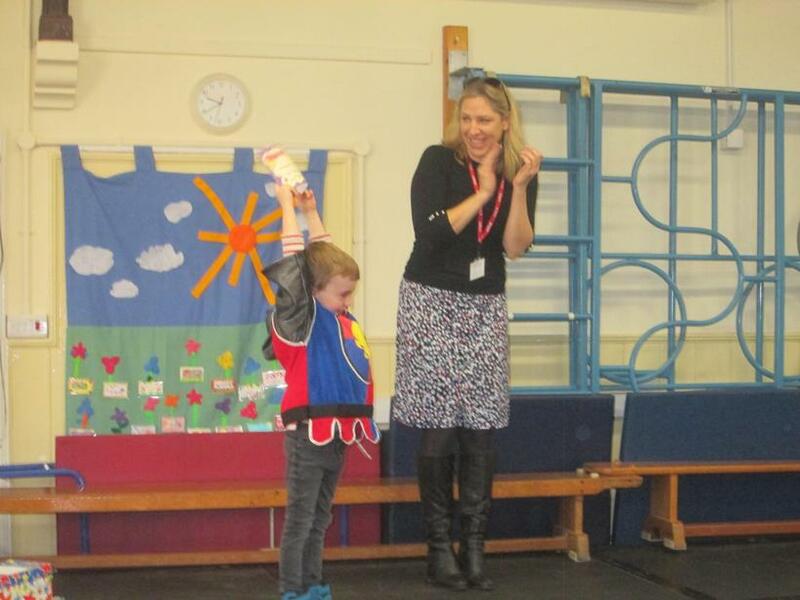 After their performances on the stage, families and friends were invited back to classroom where the children had chosen the work of which they were most proud to share with us all. 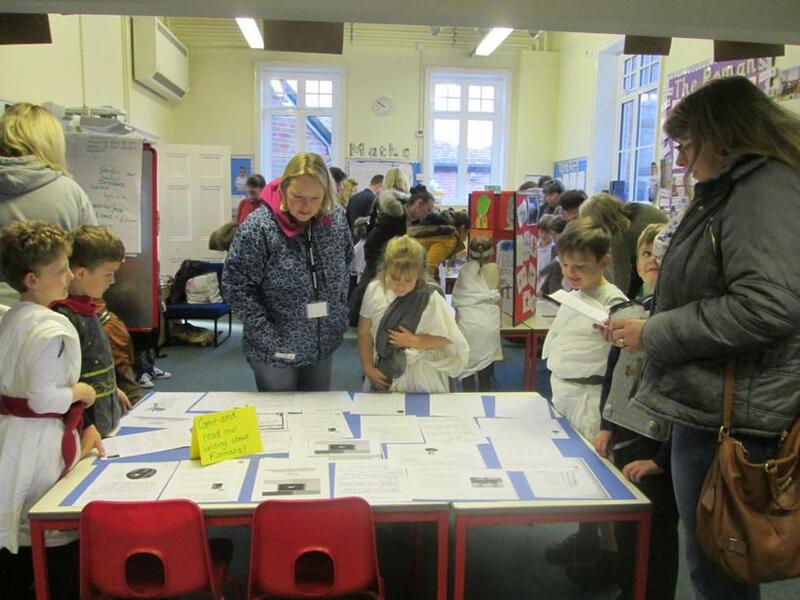 The standard of work on display was really impressive and it was great to see just how much the children have covered over the term. 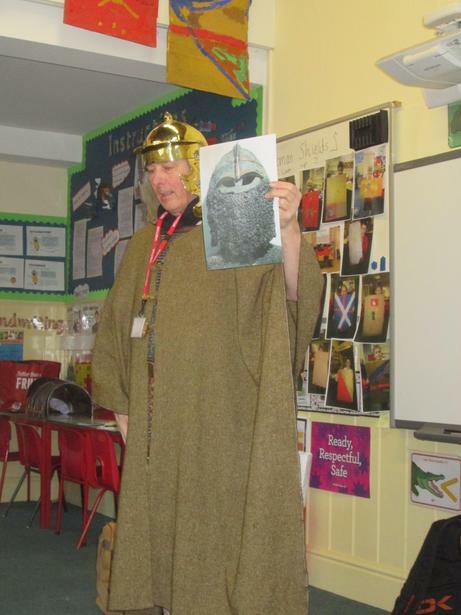 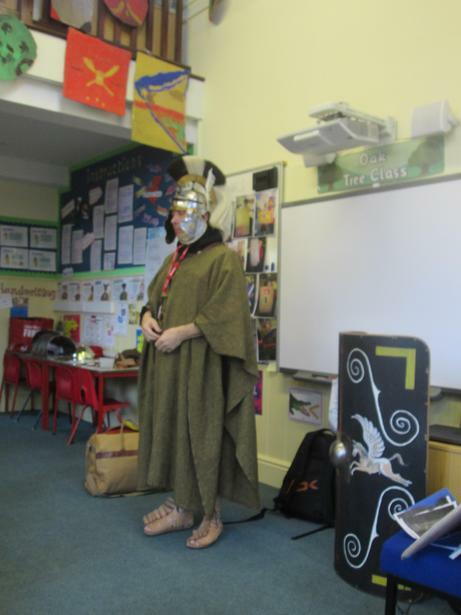 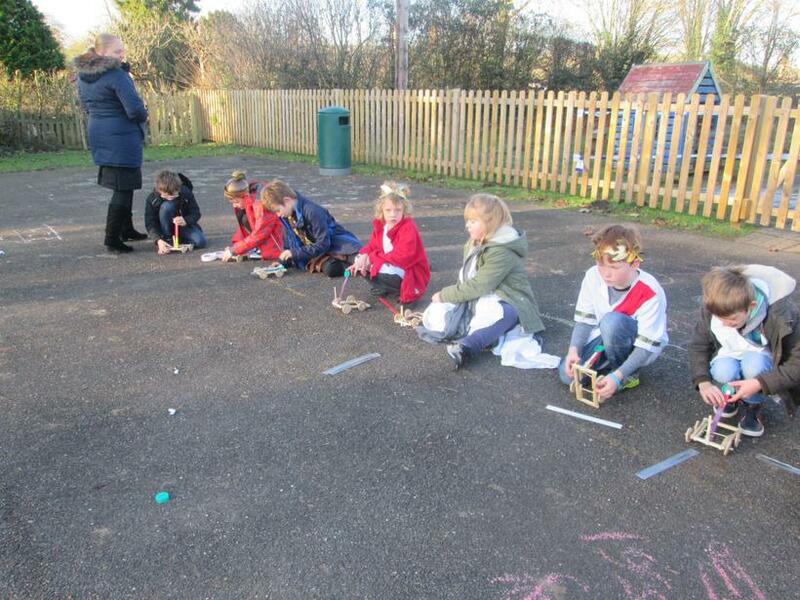 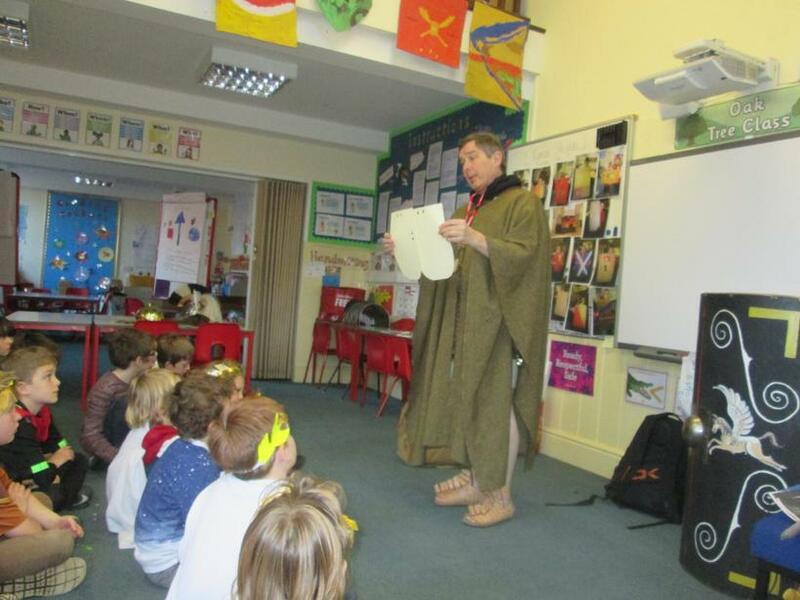 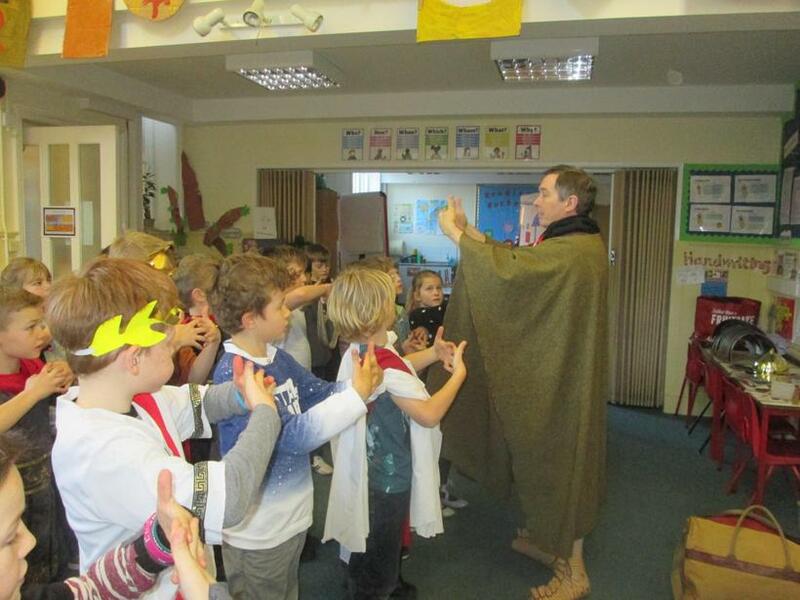 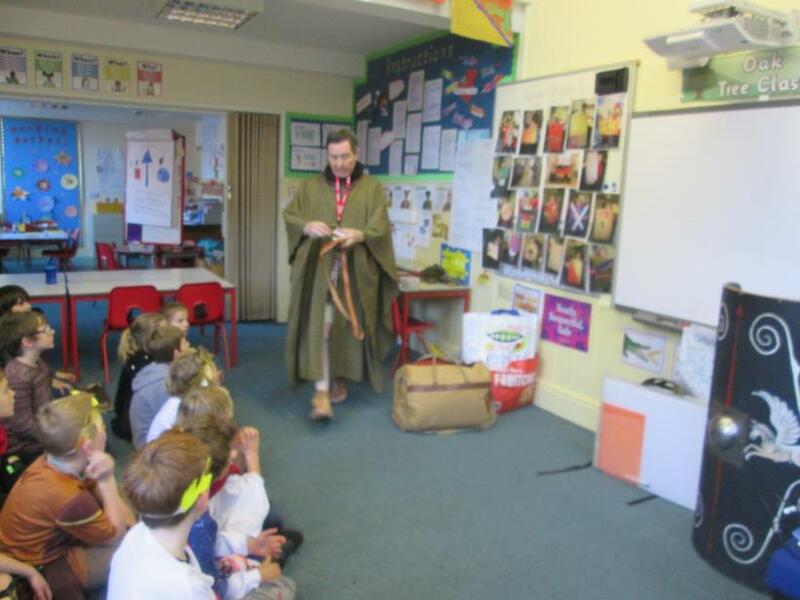 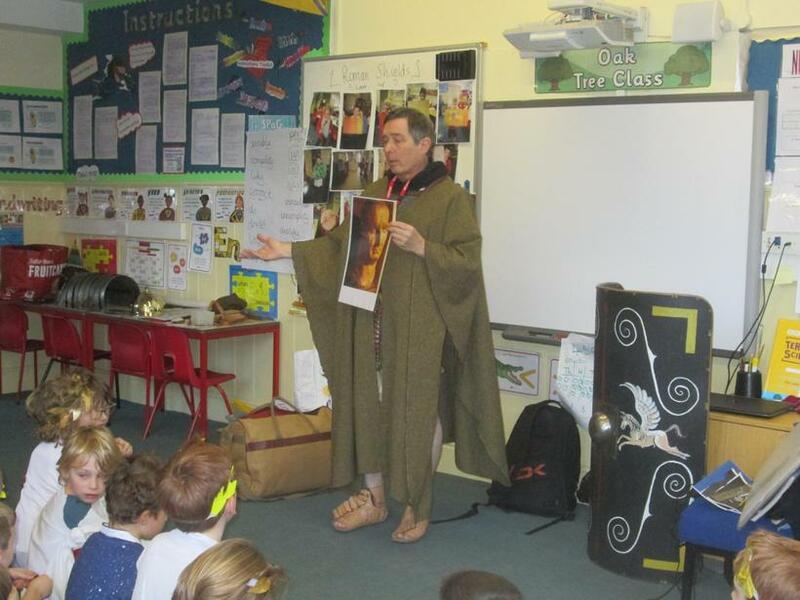 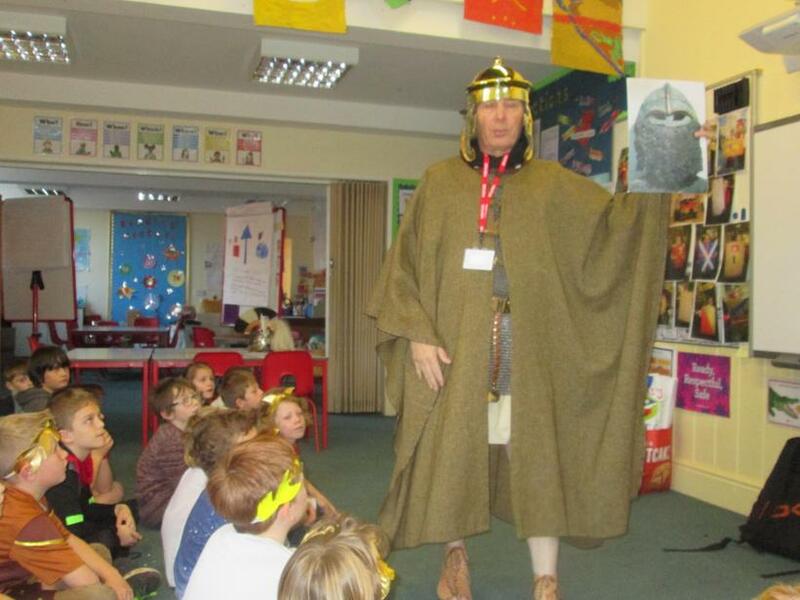 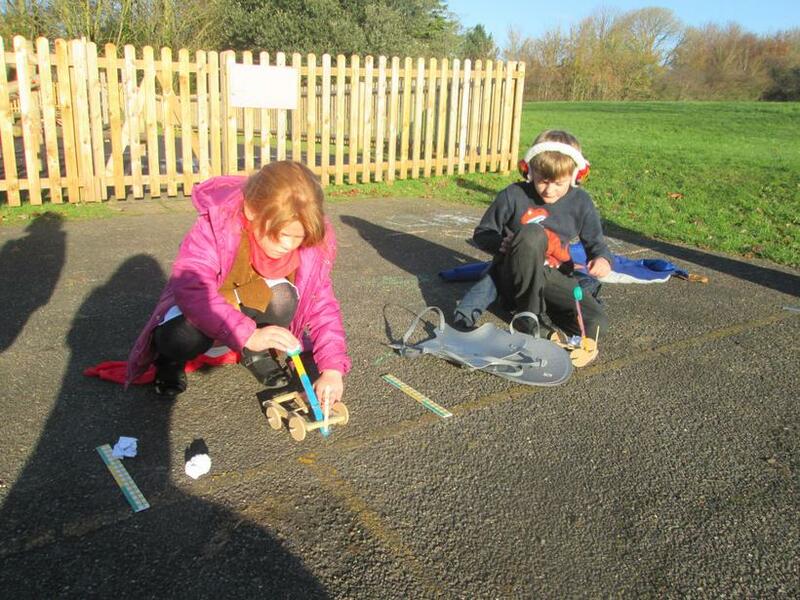 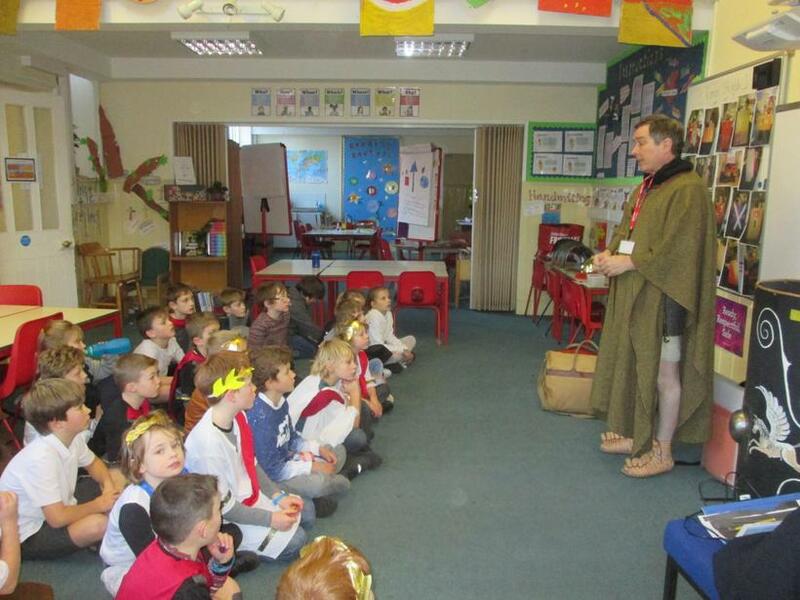 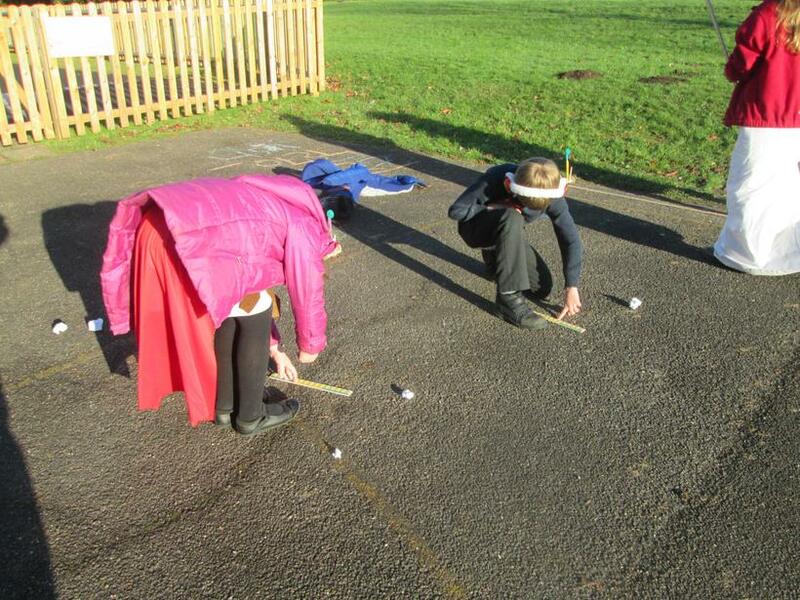 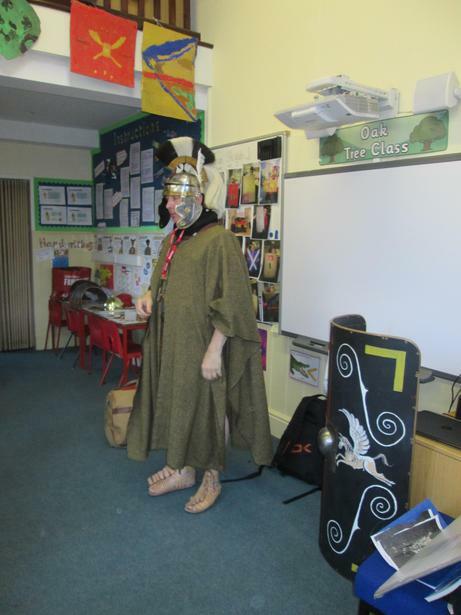 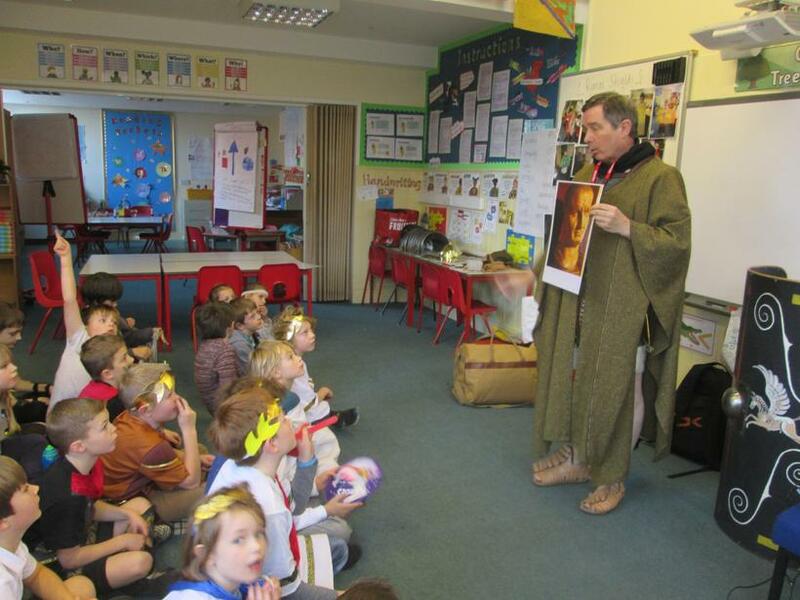 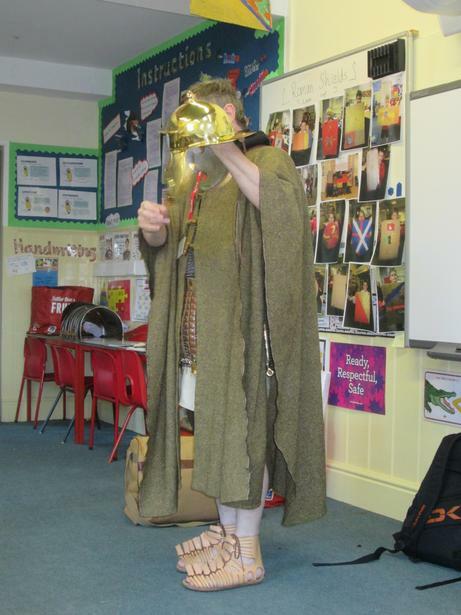 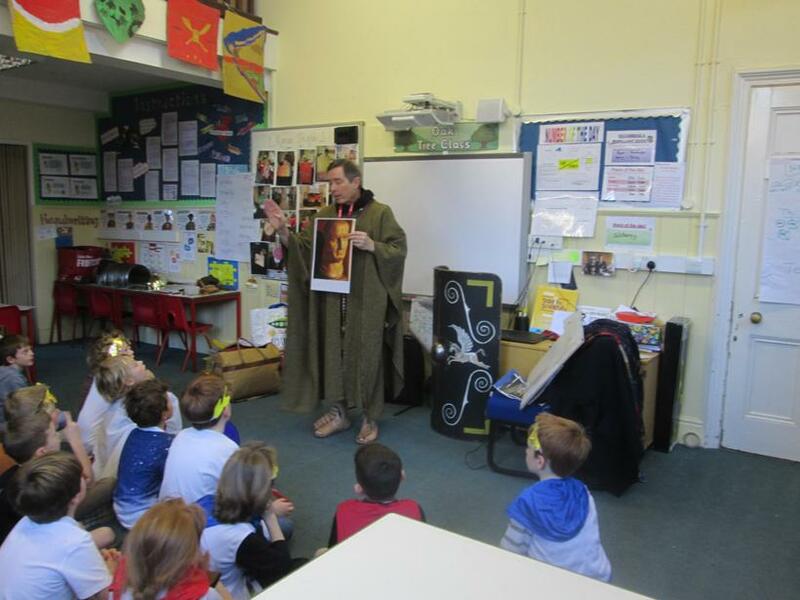 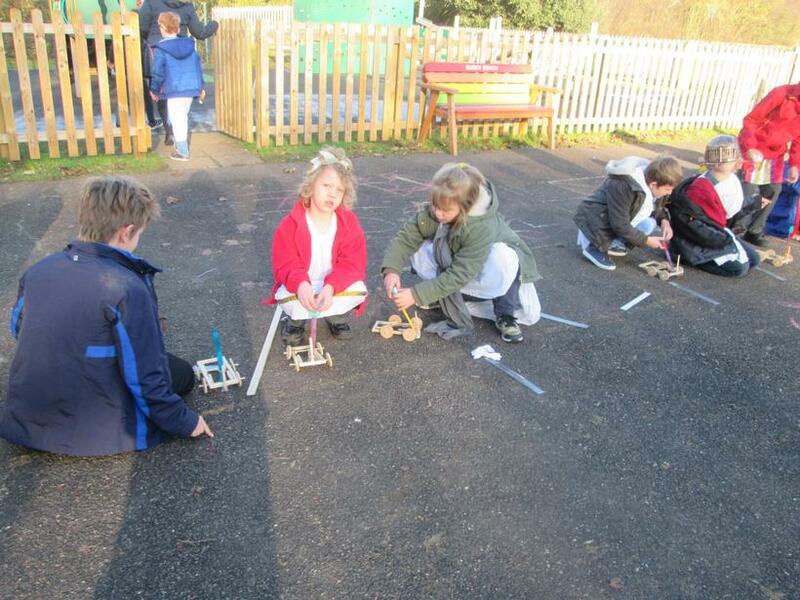 As part of the day Oak Class children were also visited by an archaeologist who talked to them about Roman weaponry and armour. They should be so proud of themselves, as I know we all are—well done to everyone involved—a super way to celebrate the end of a topic!